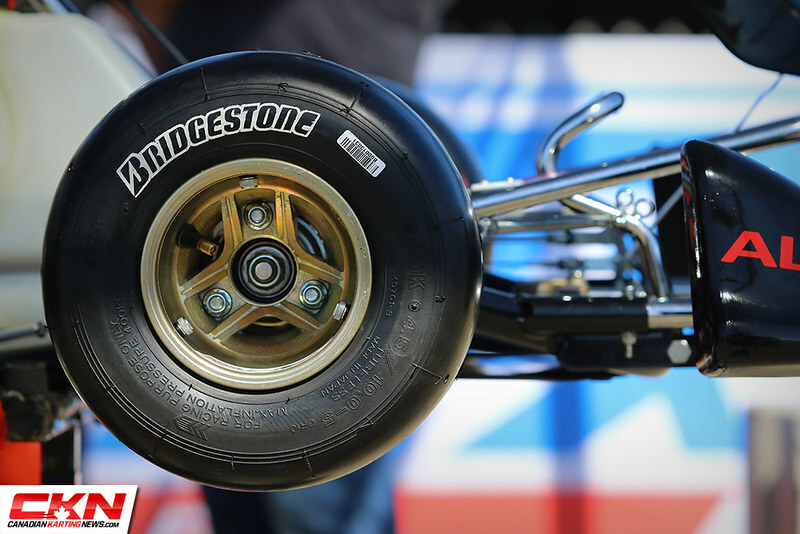 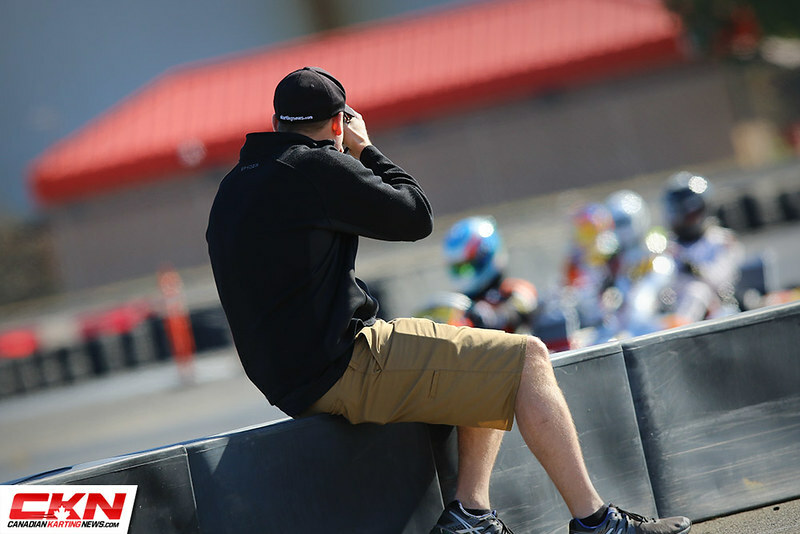 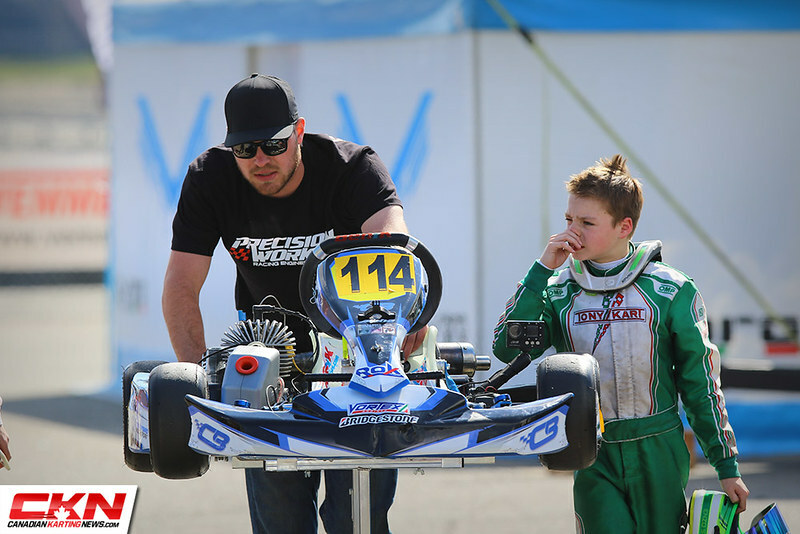 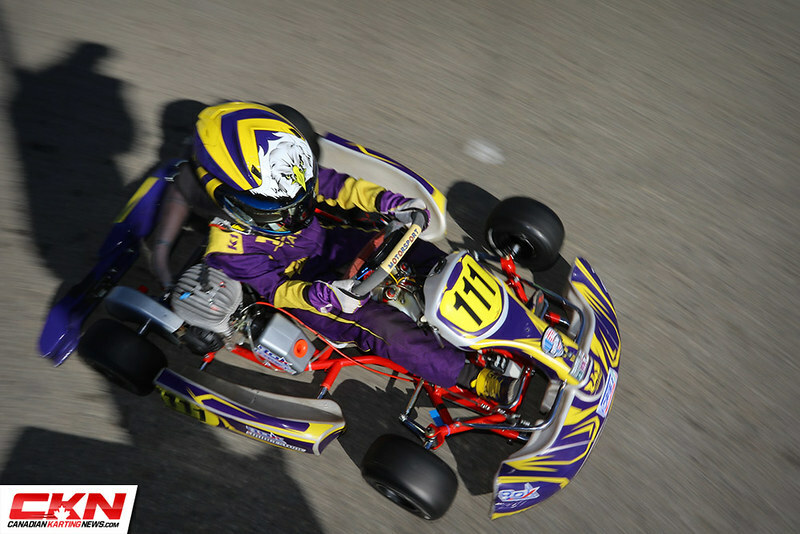 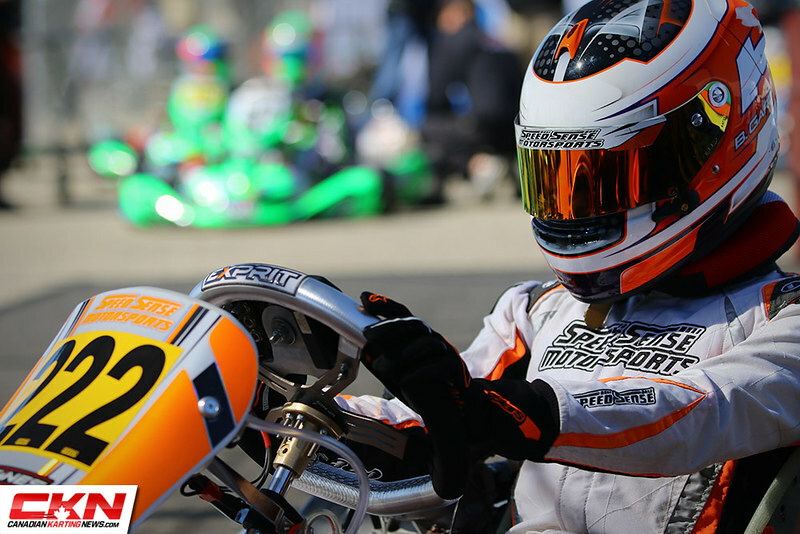 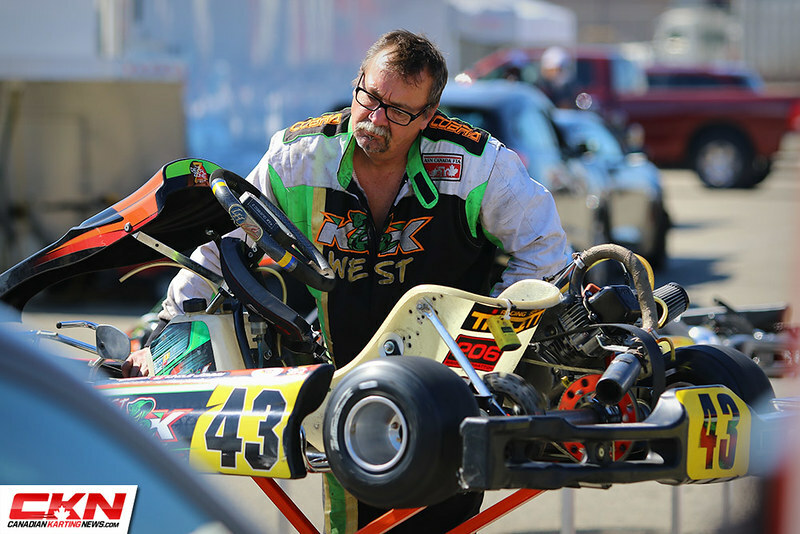 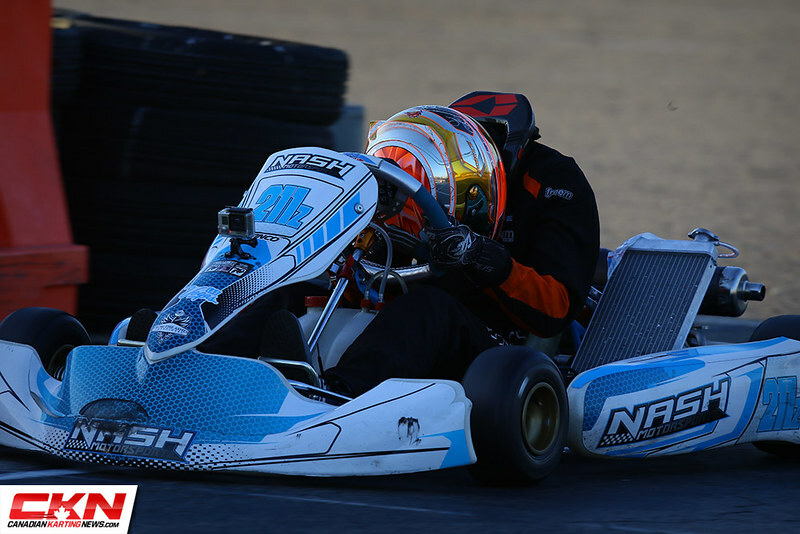 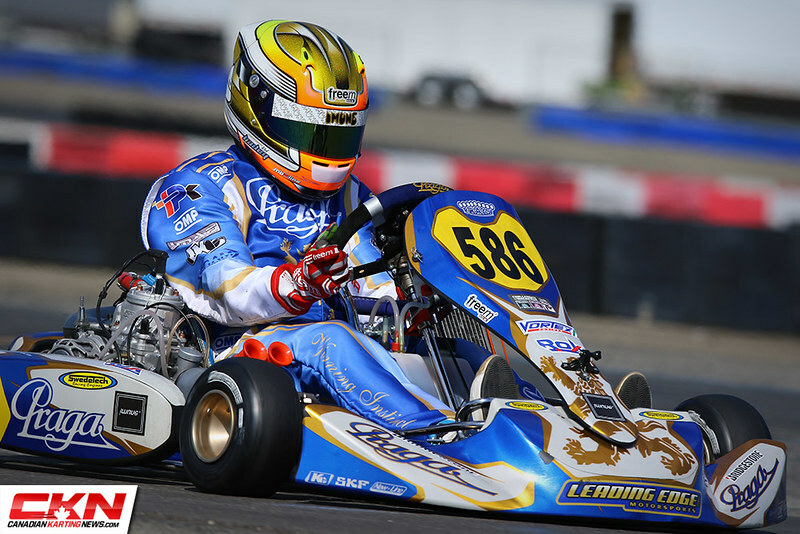 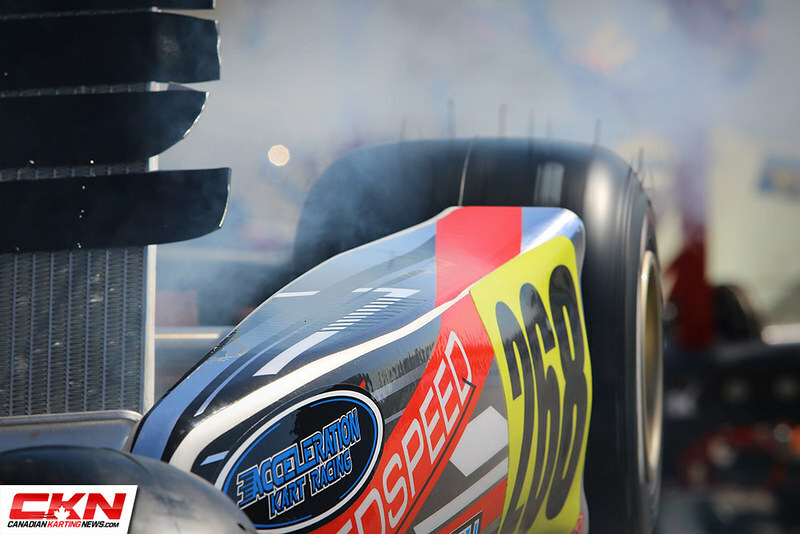 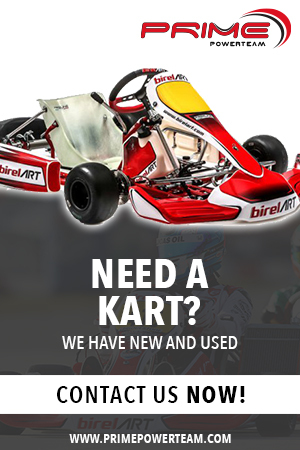 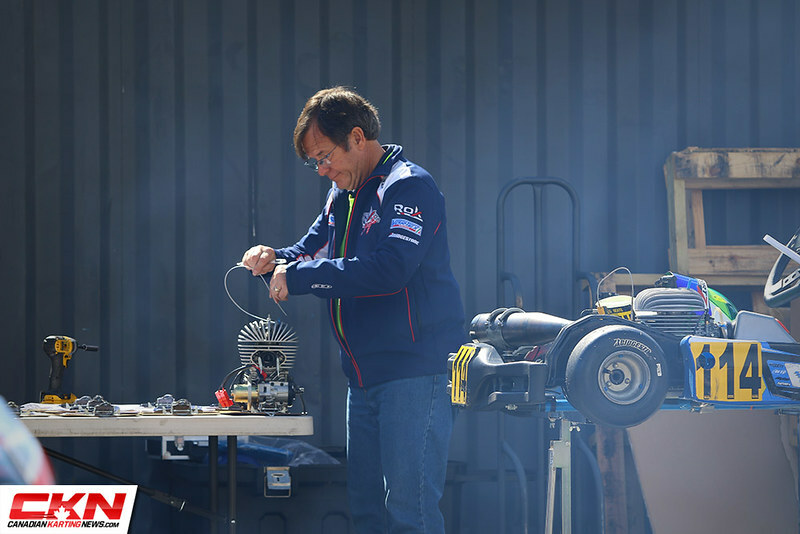 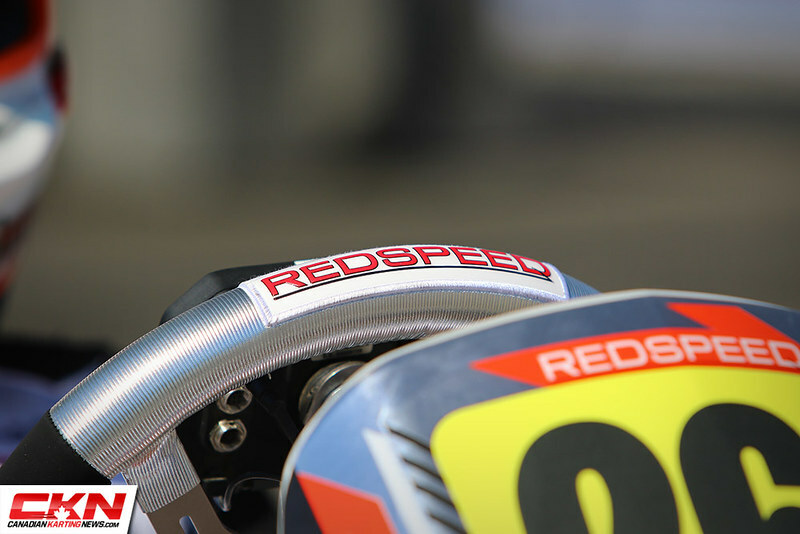 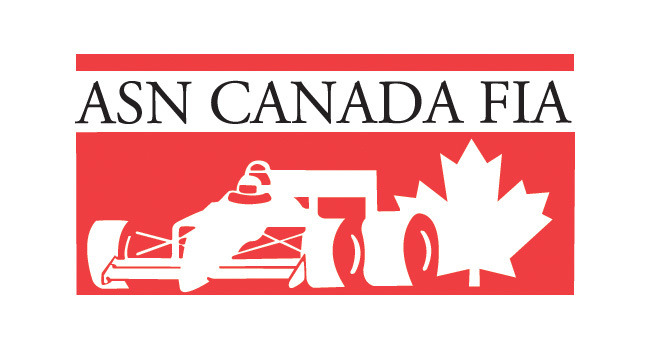 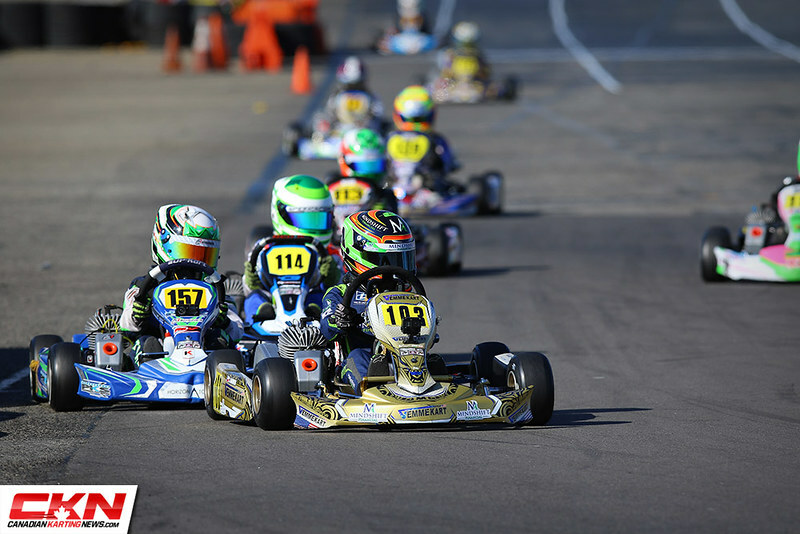 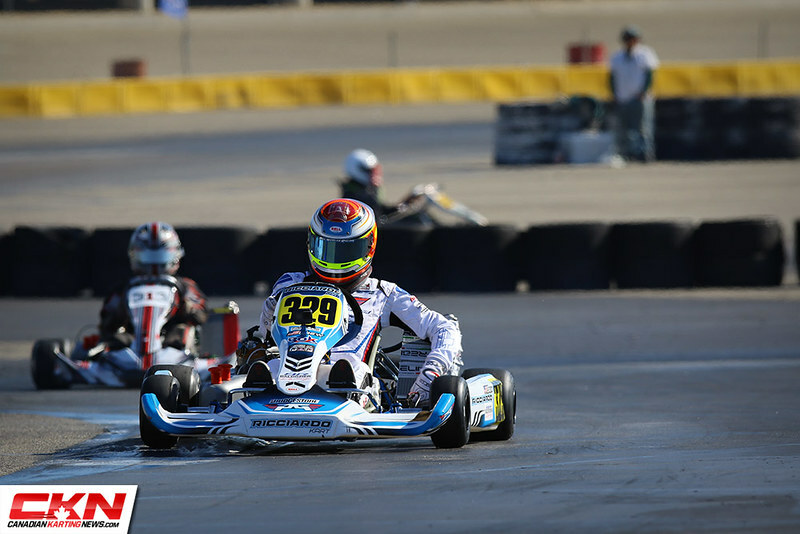 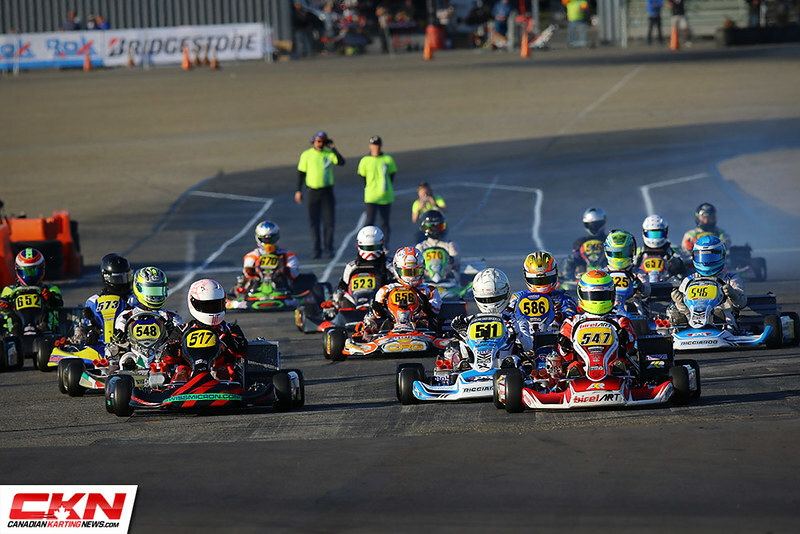 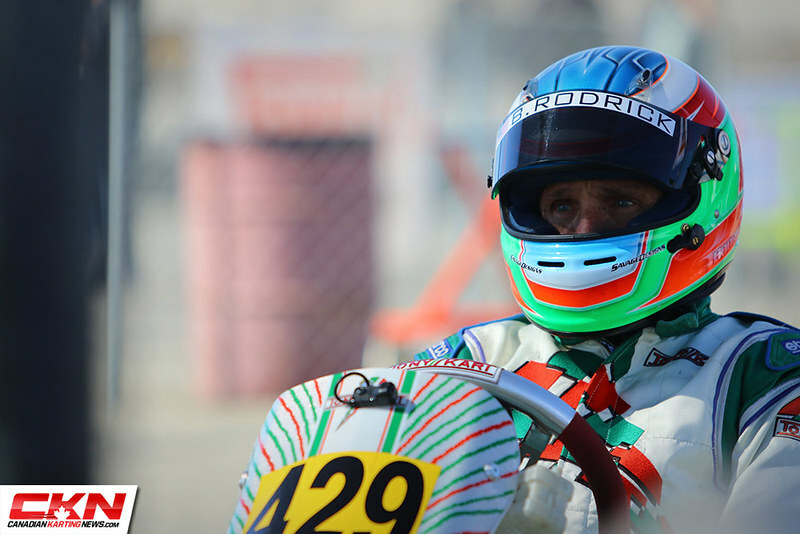 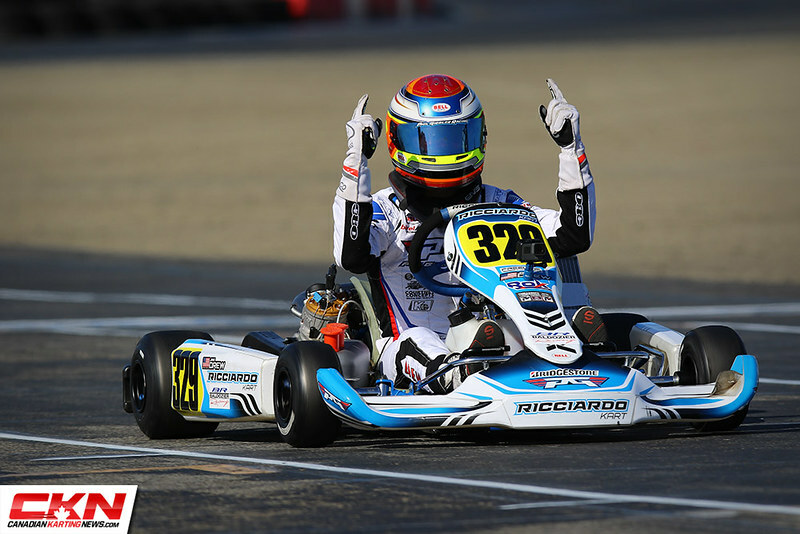 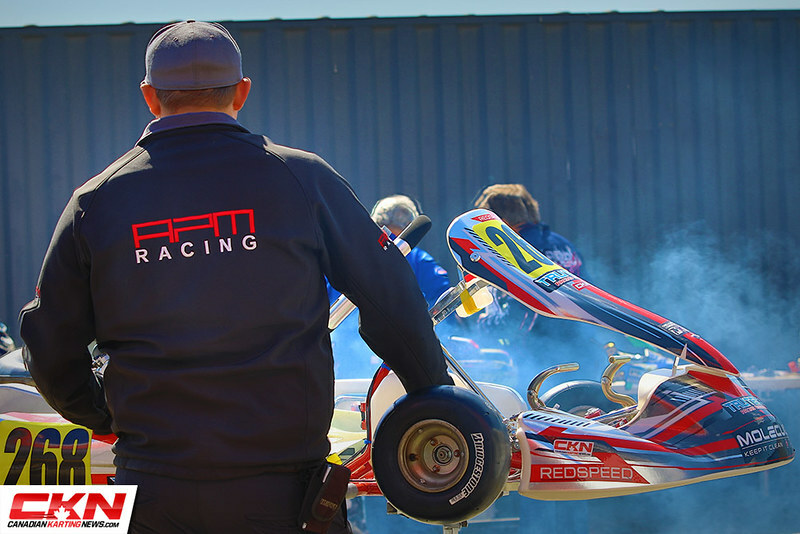 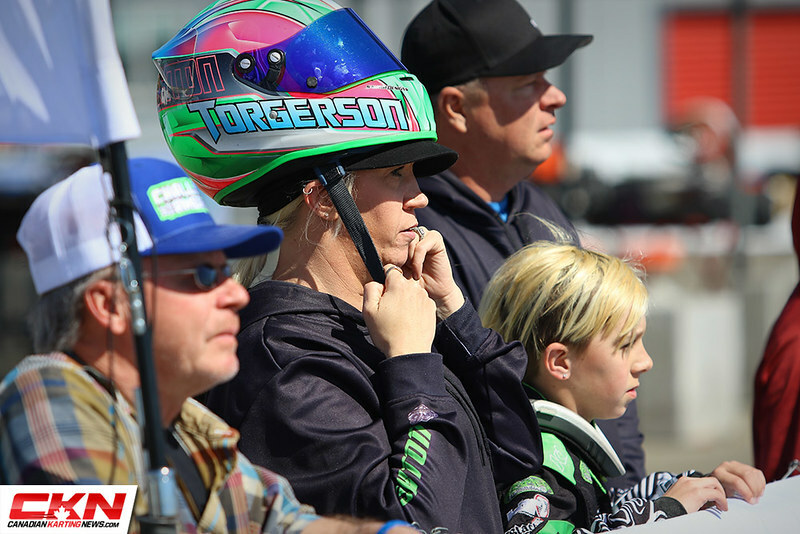 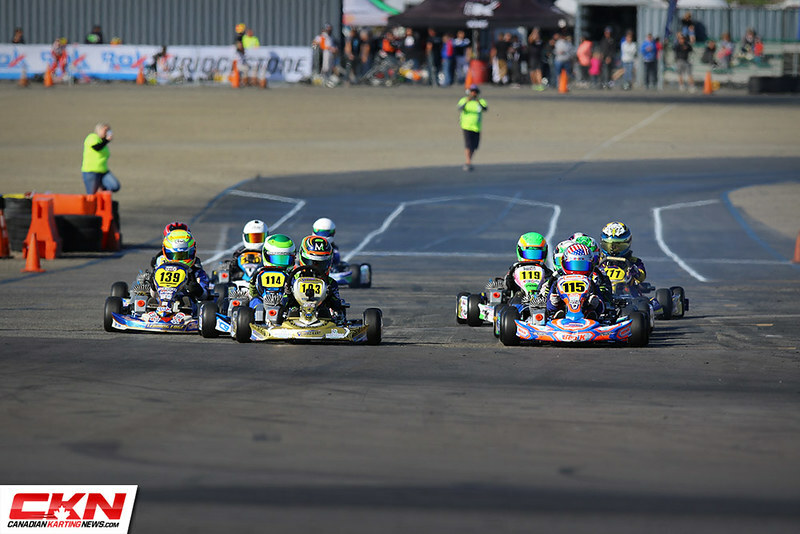 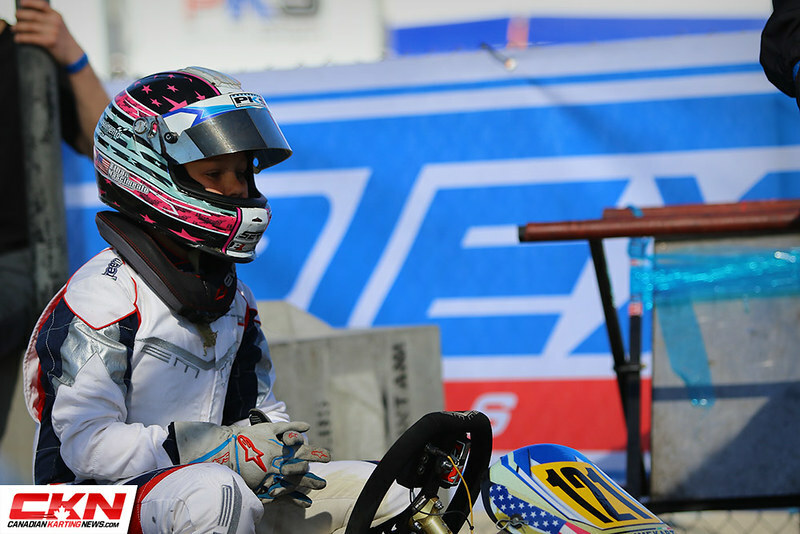 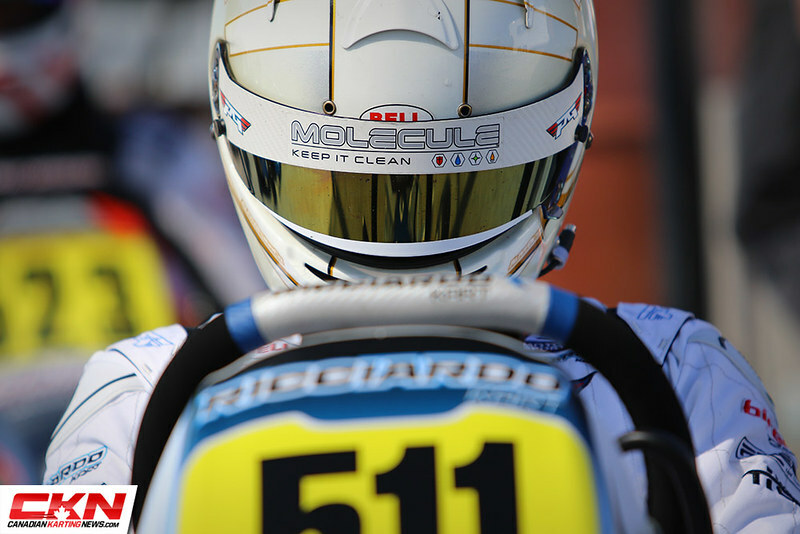 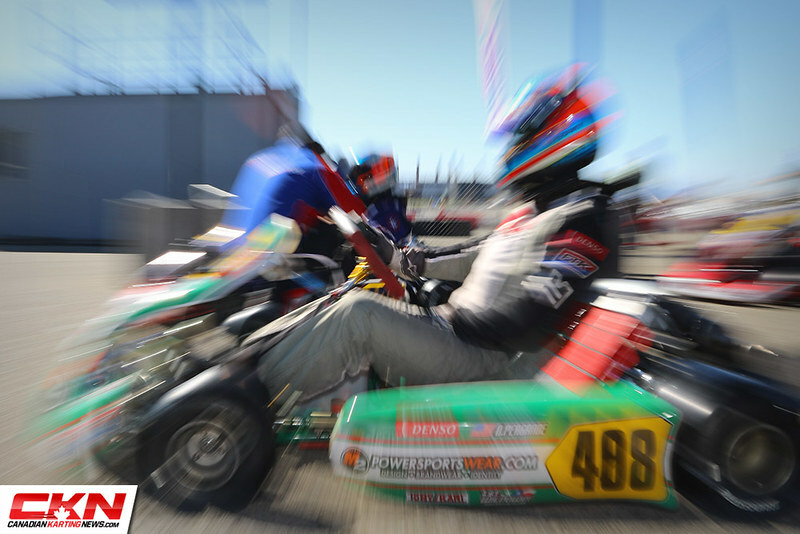 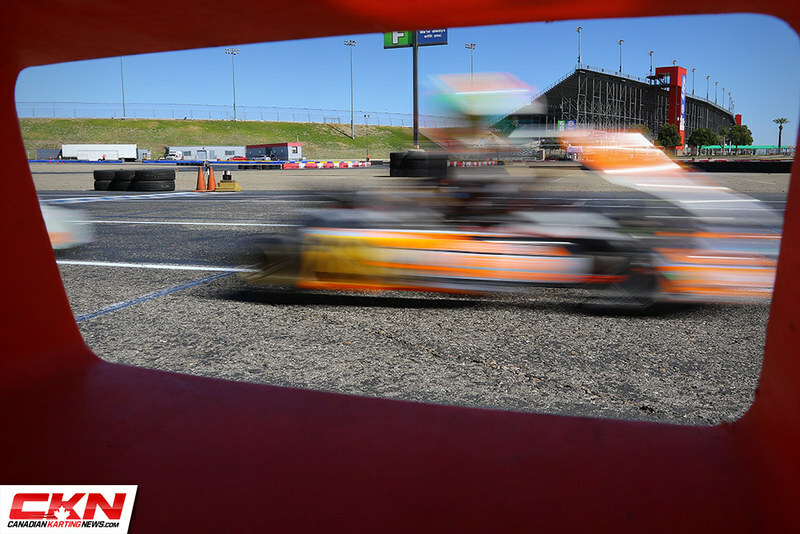 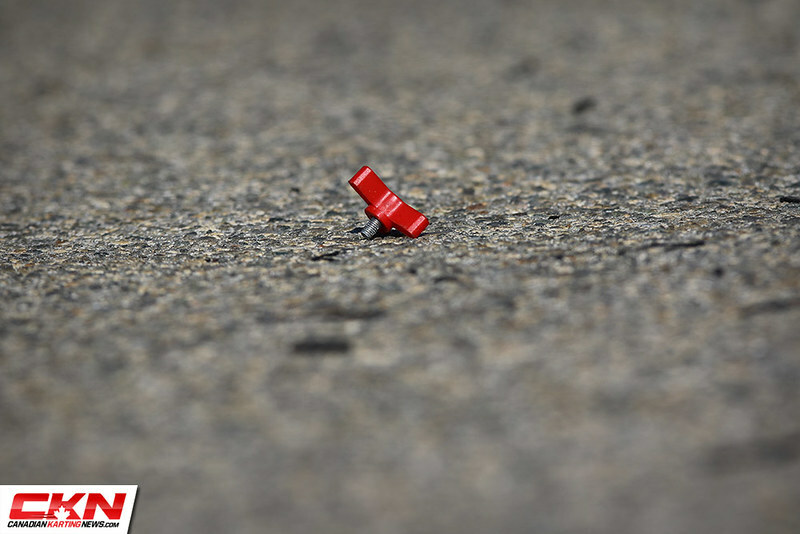 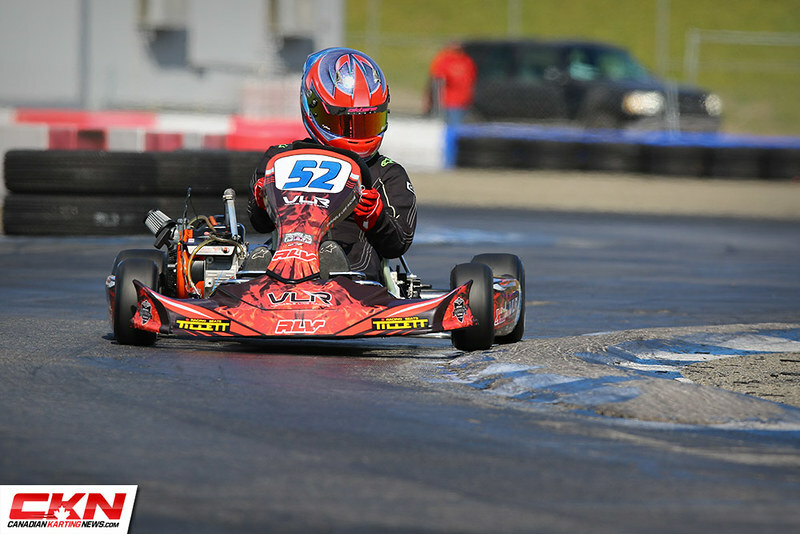 Photo Gallery: 2018 Challenge of the Americas – CalSpeed – CKN | CanadianKartingNews.com | Because Karting is a way of Life! 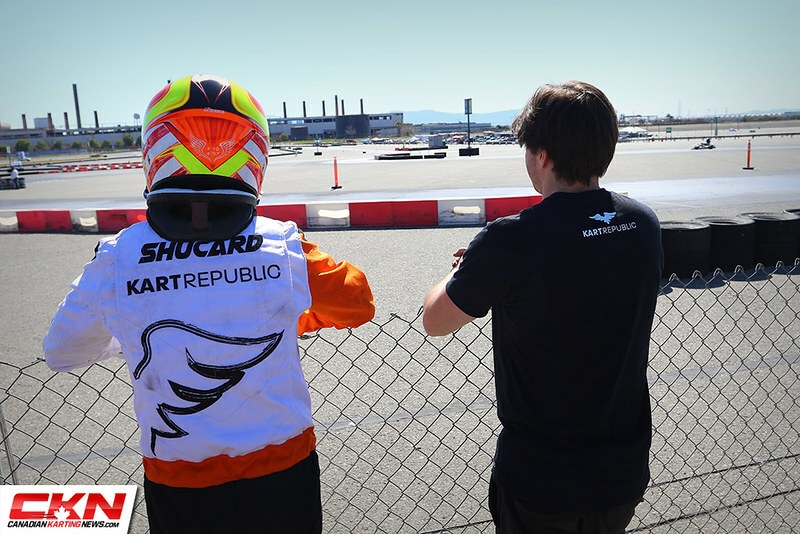 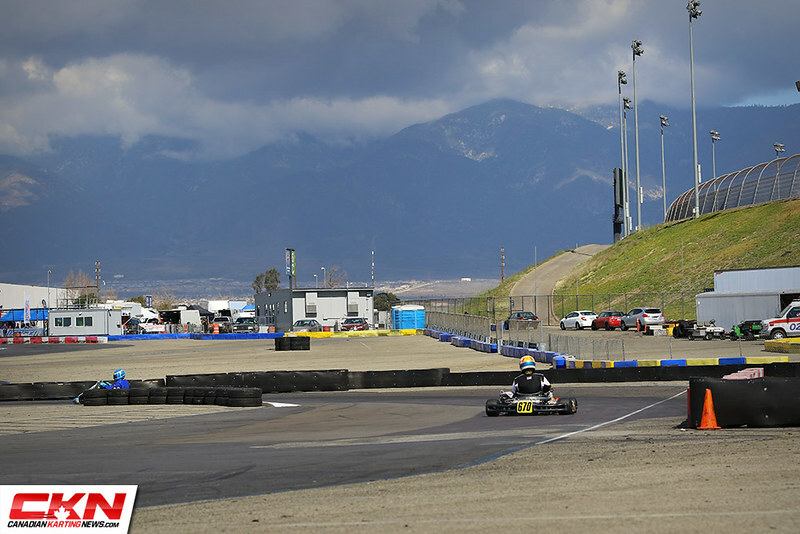 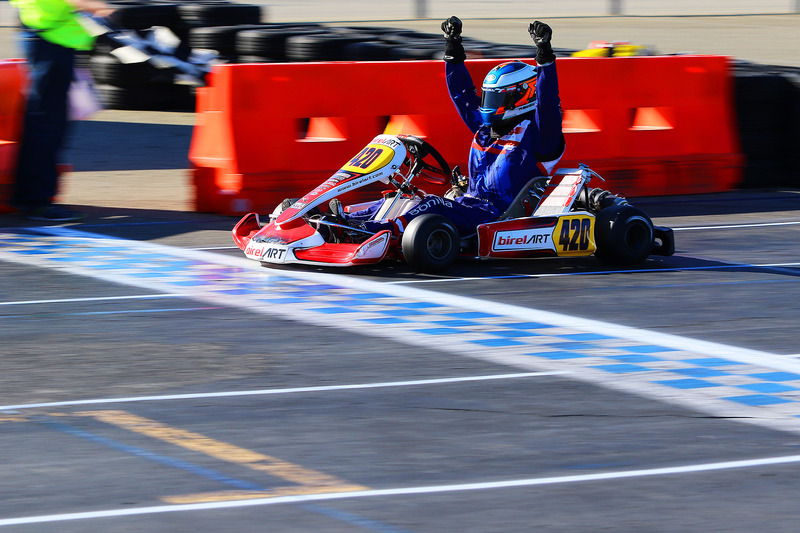 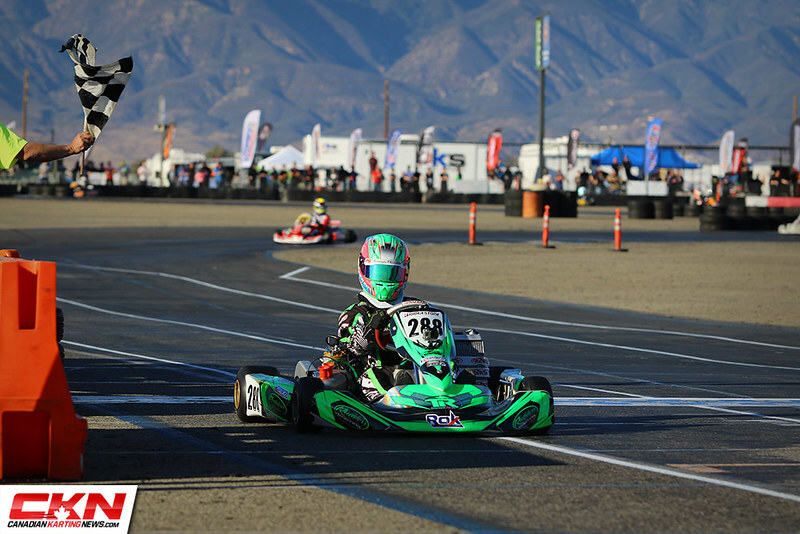 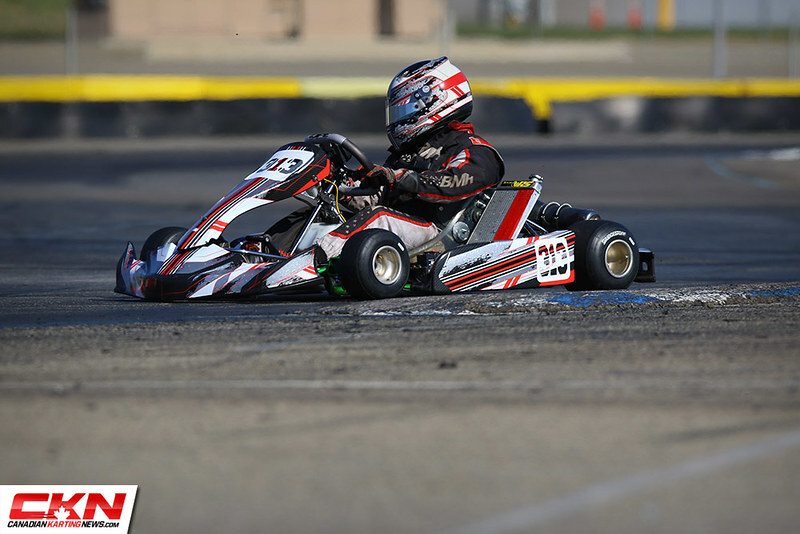 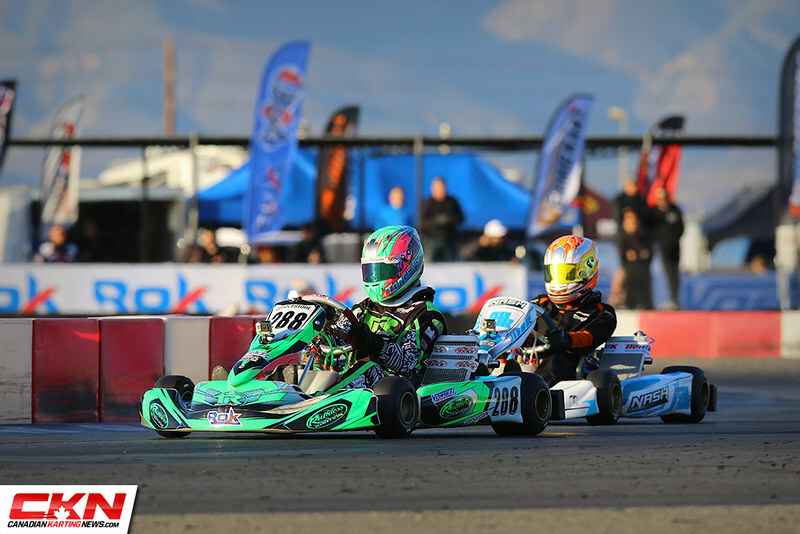 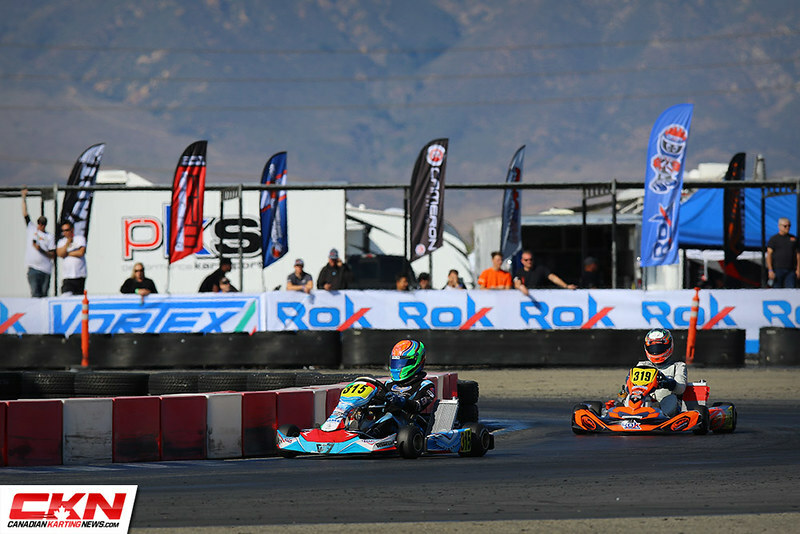 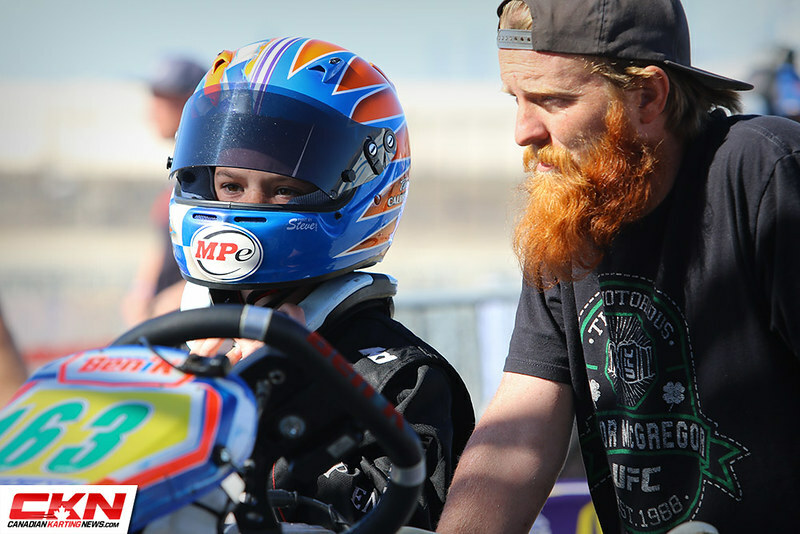 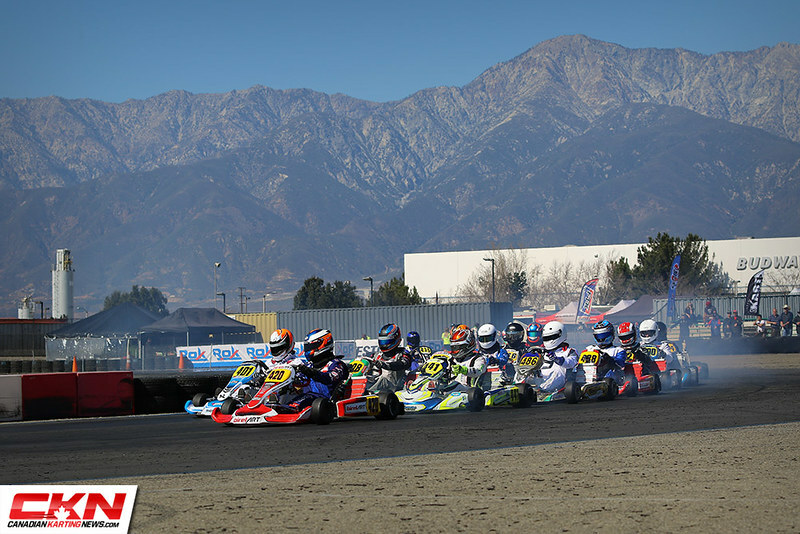 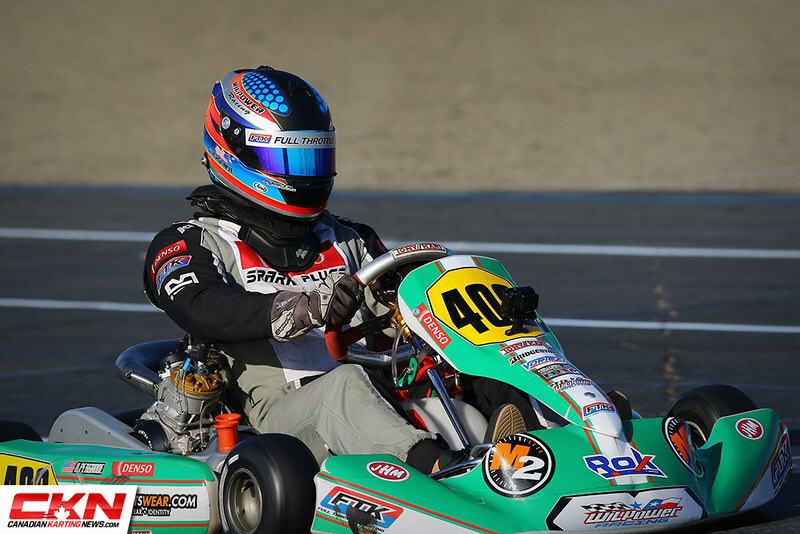 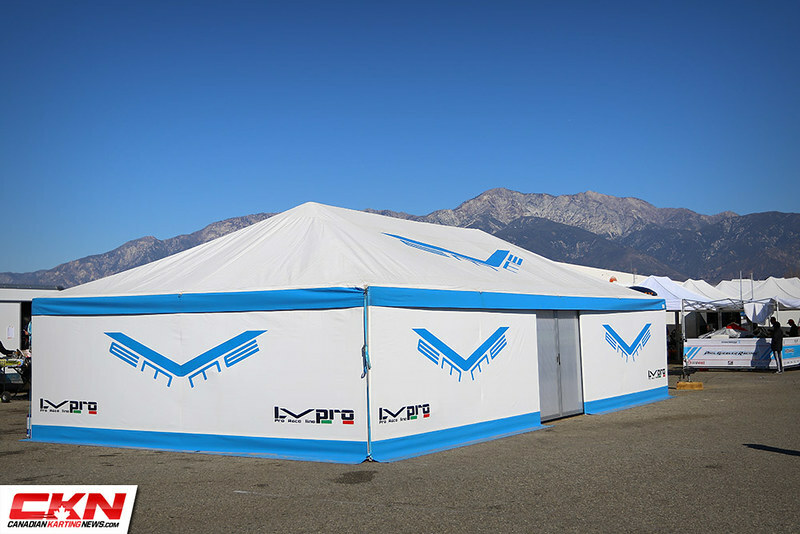 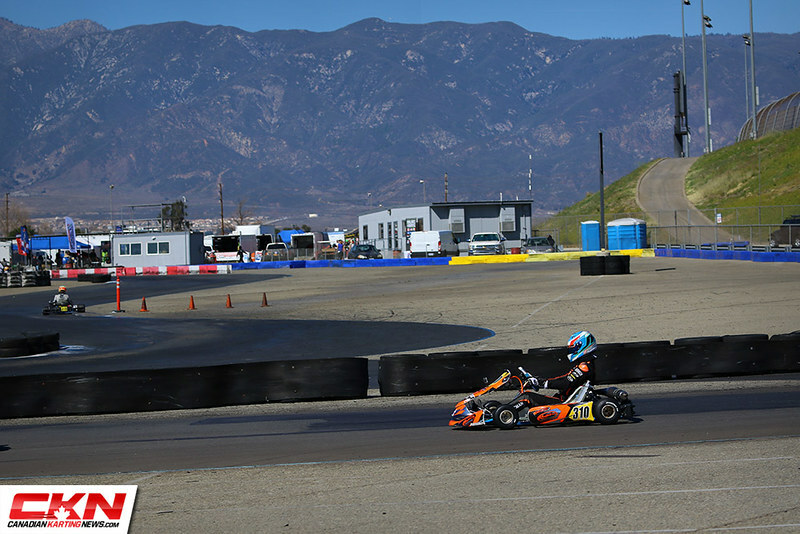 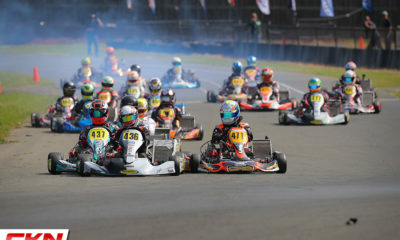 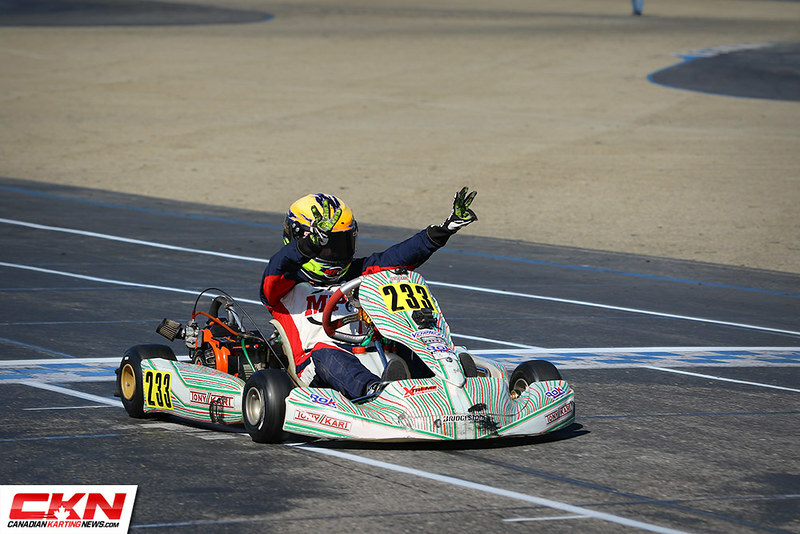 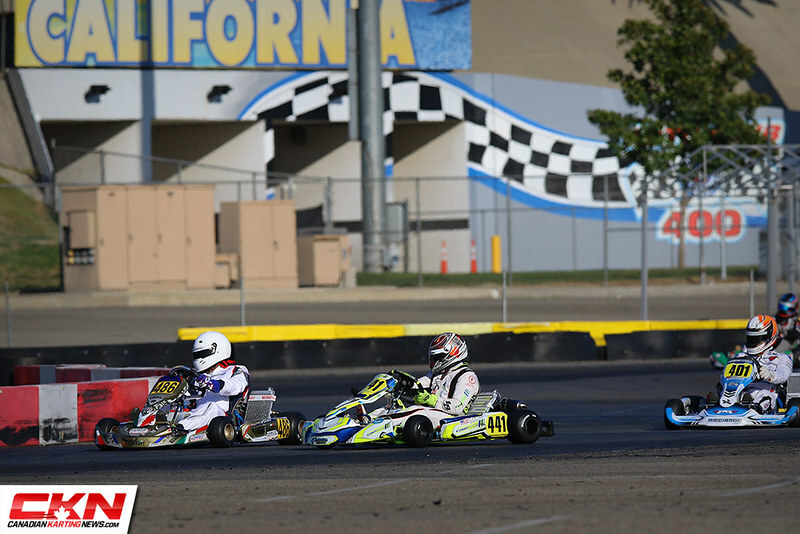 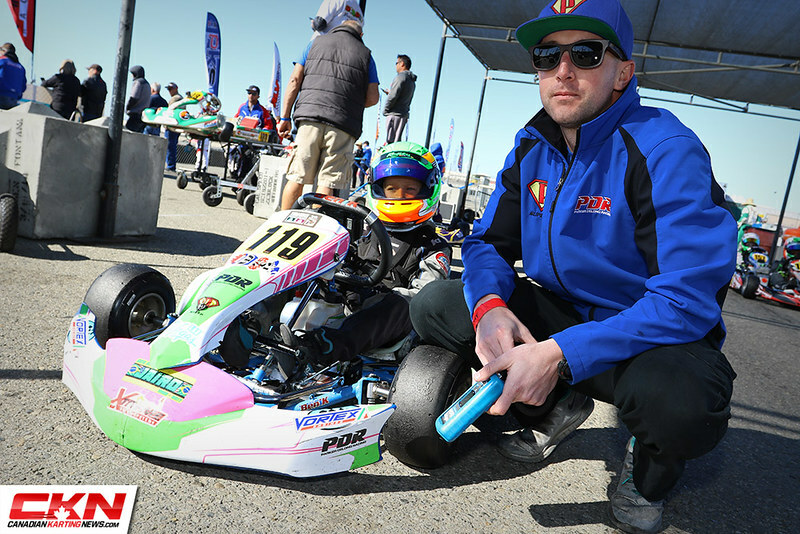 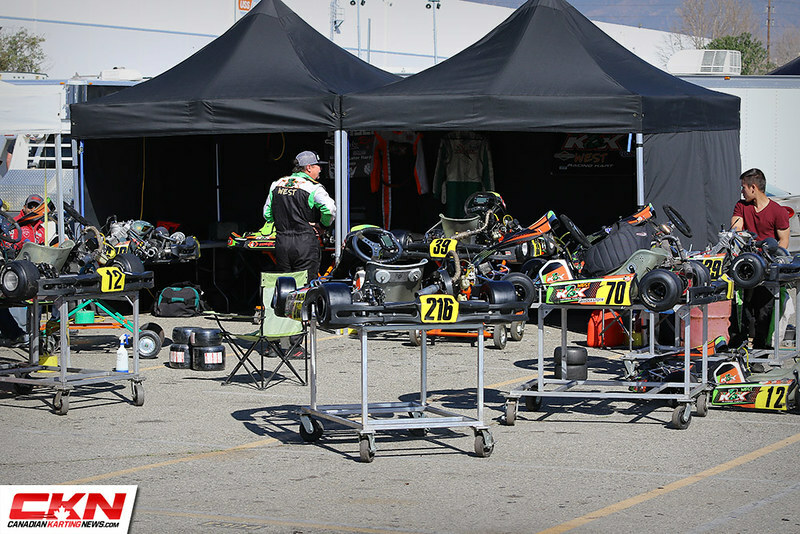 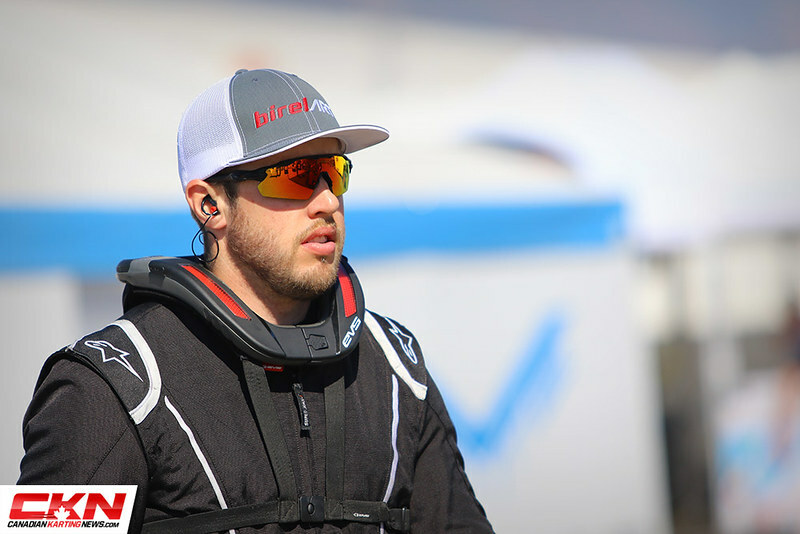 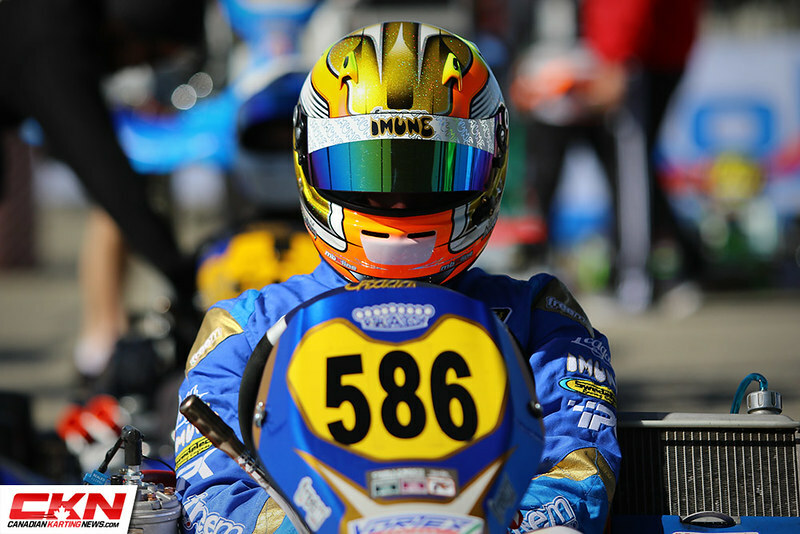 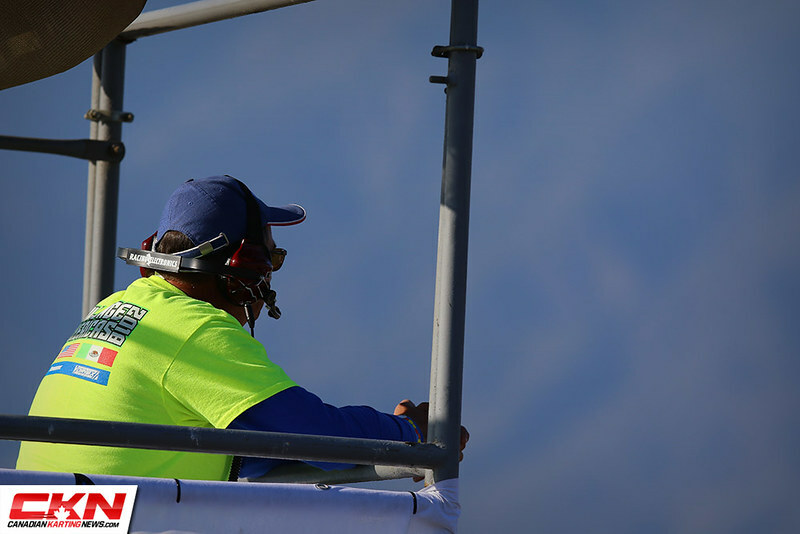 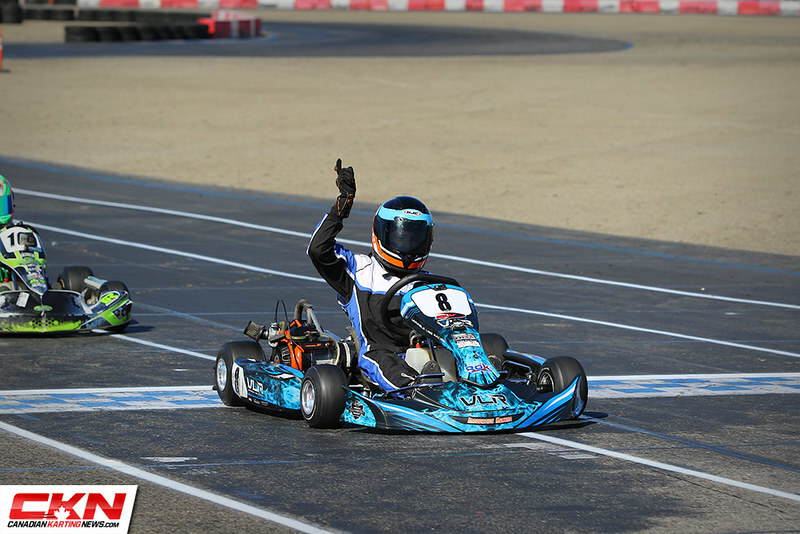 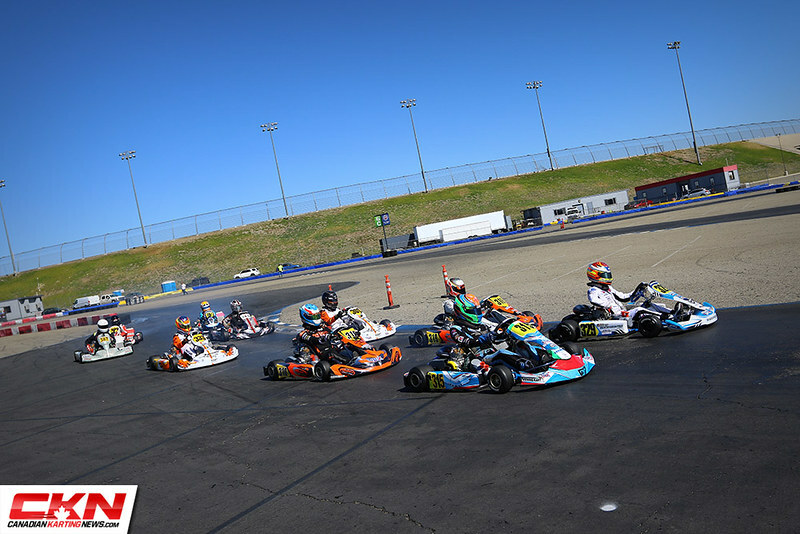 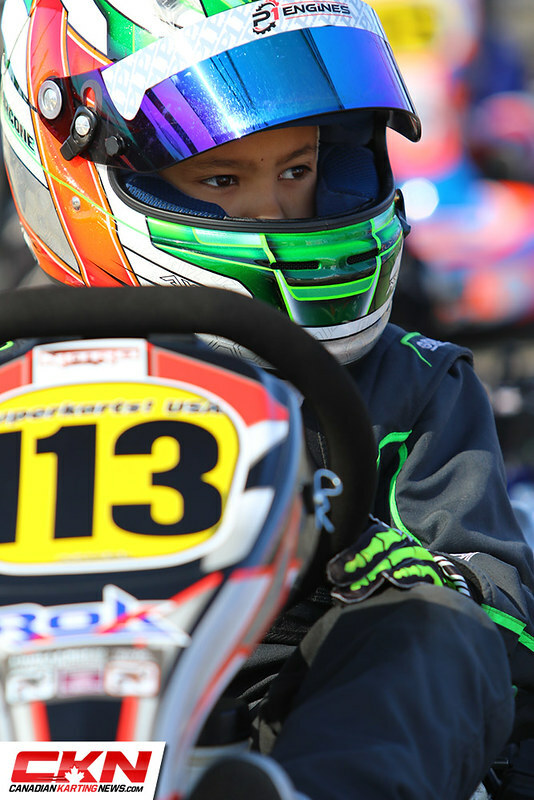 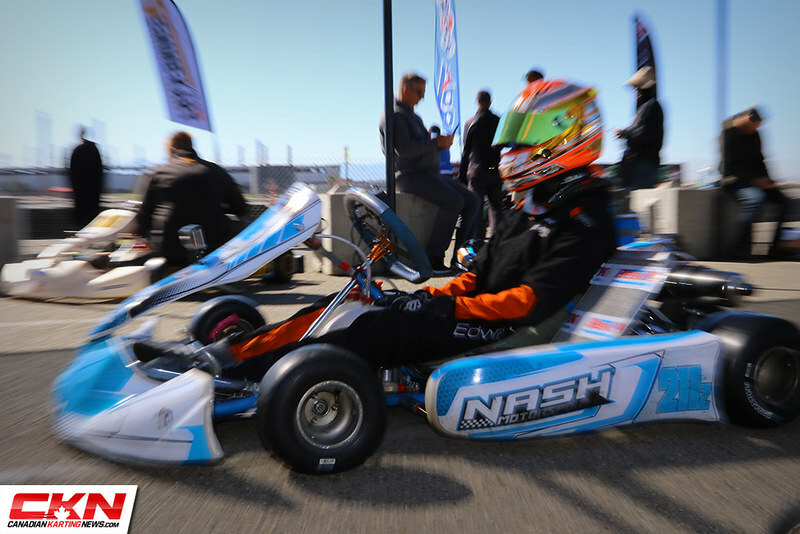 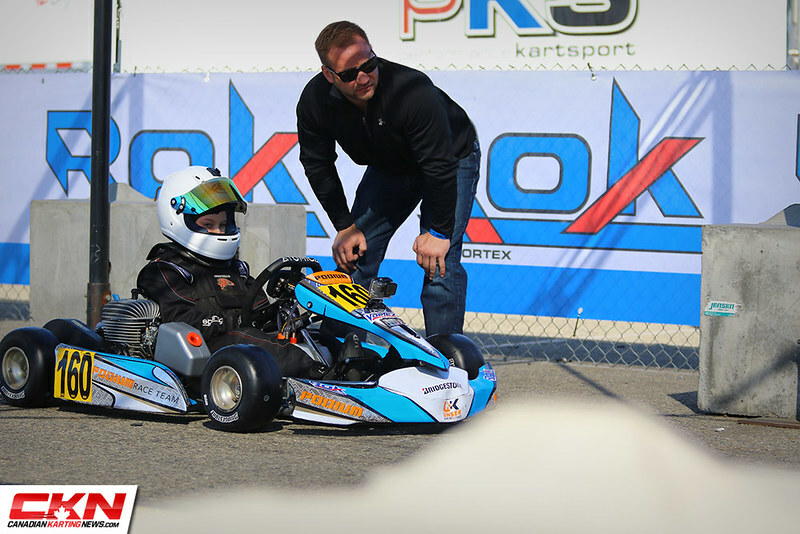 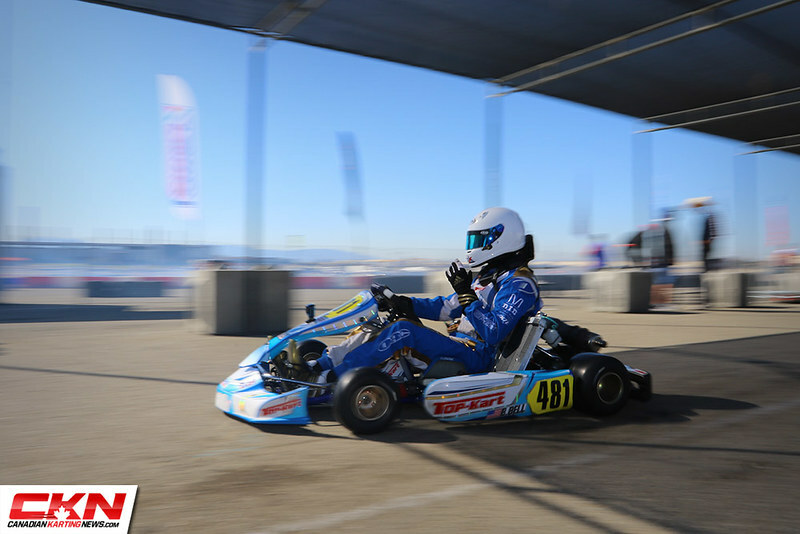 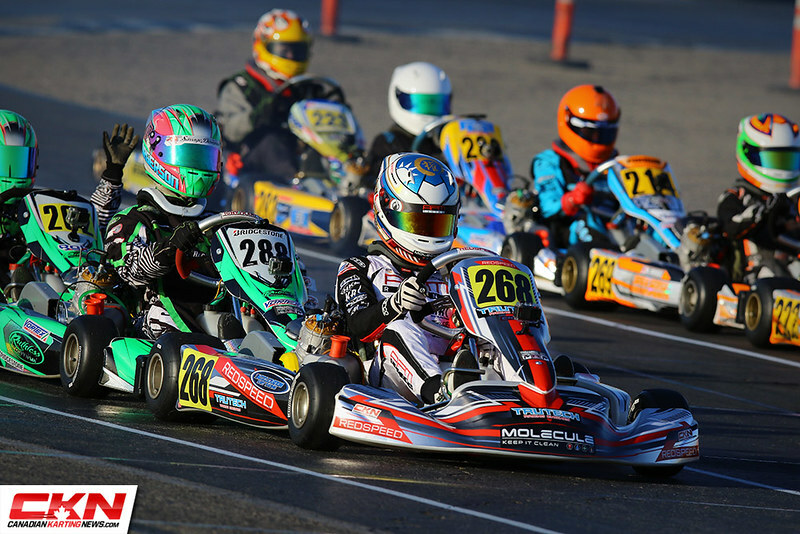 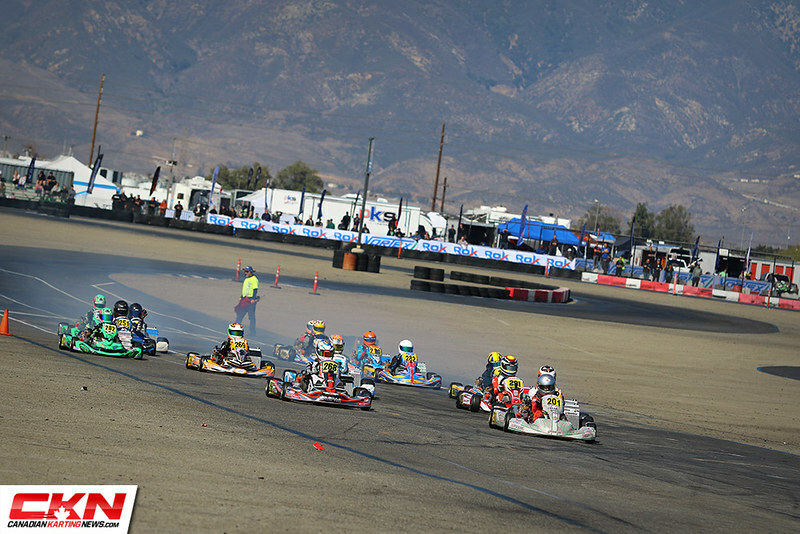 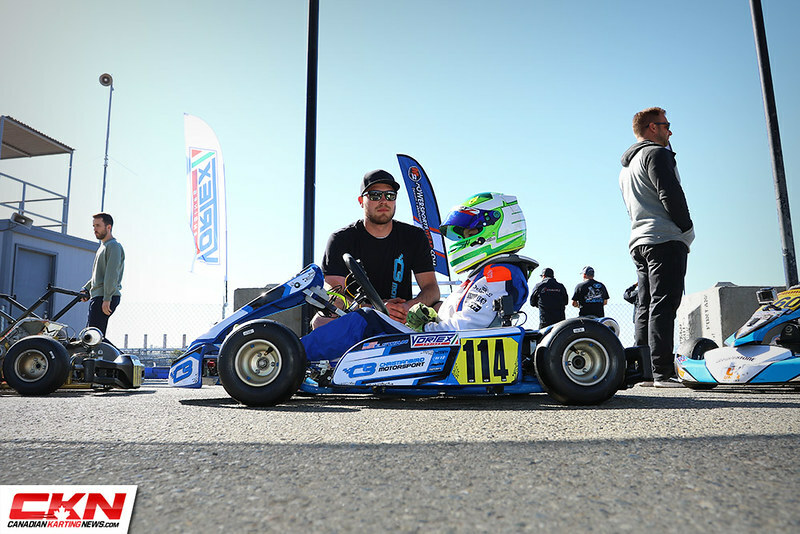 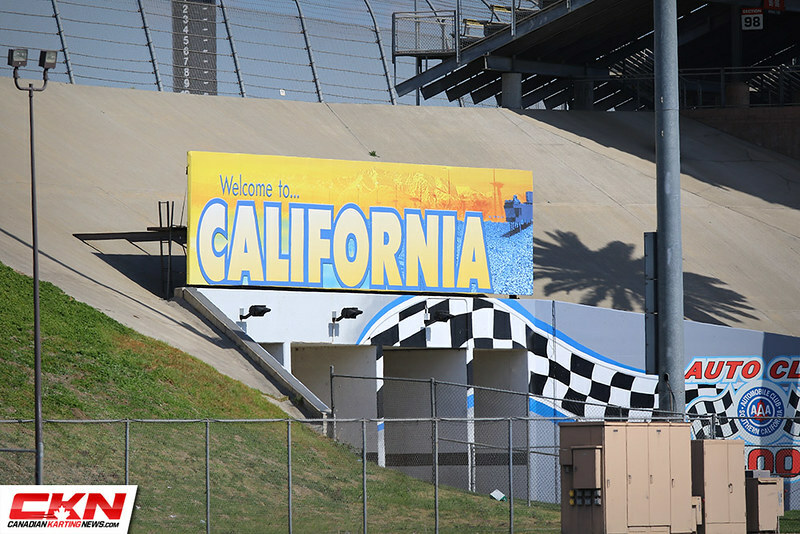 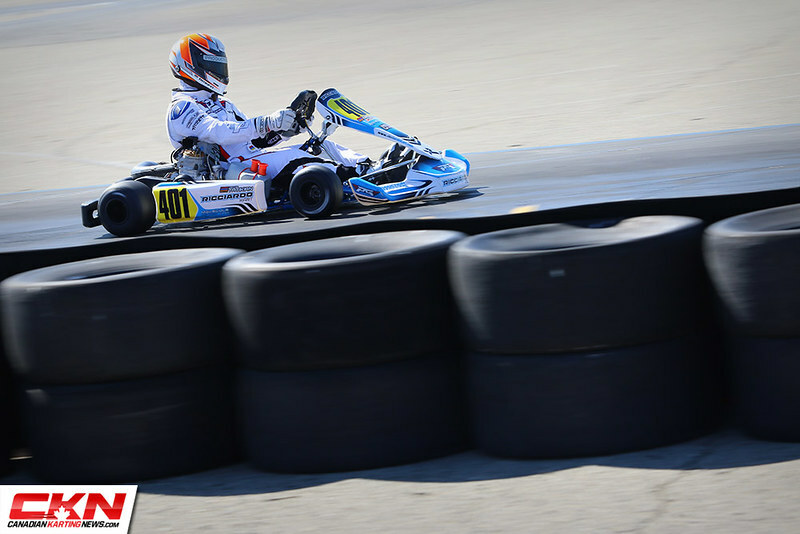 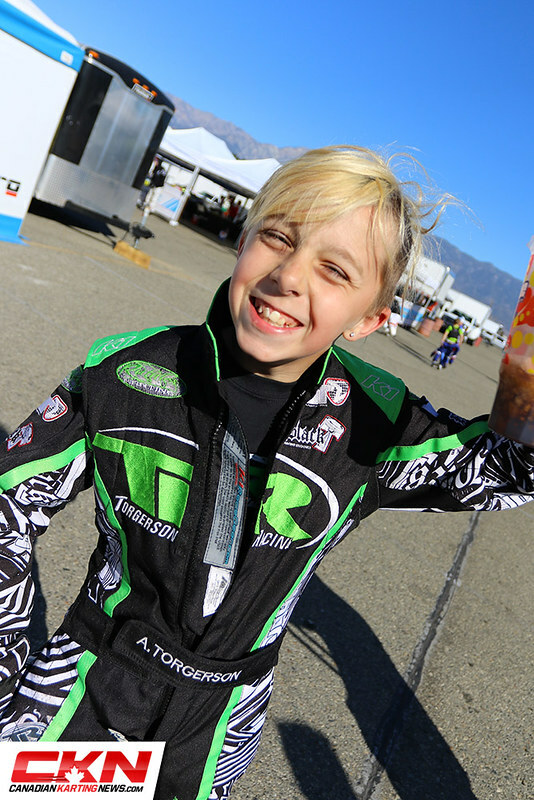 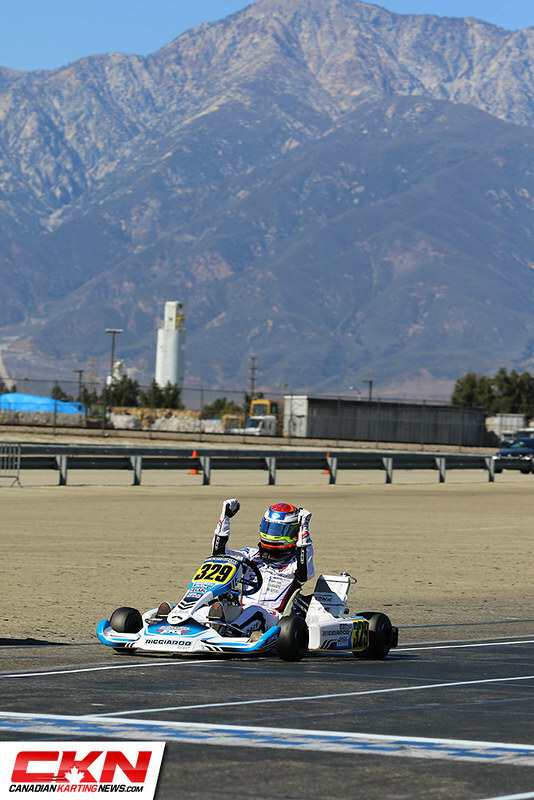 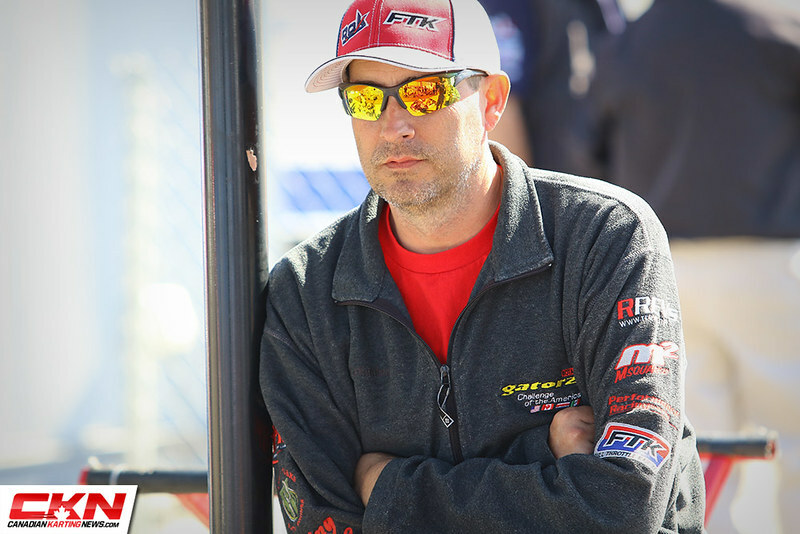 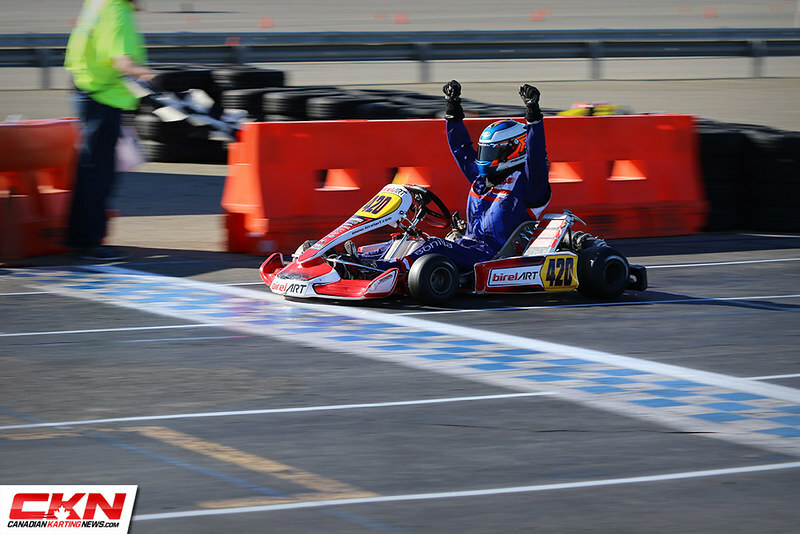 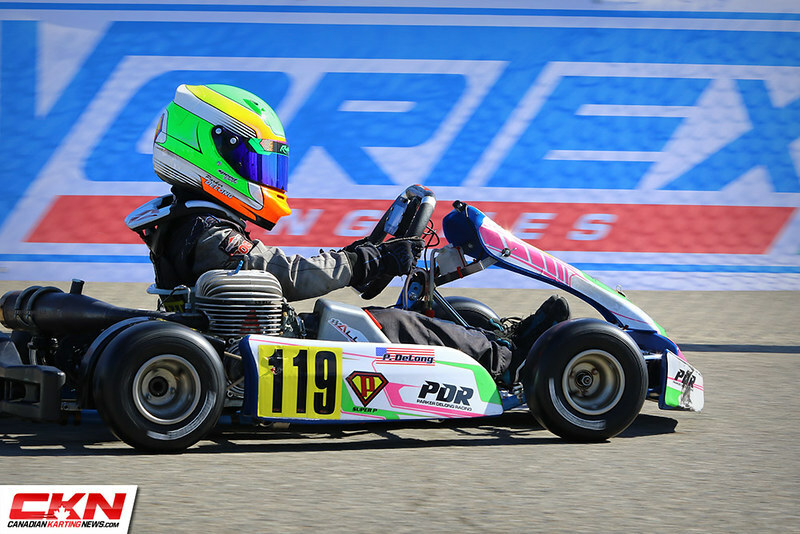 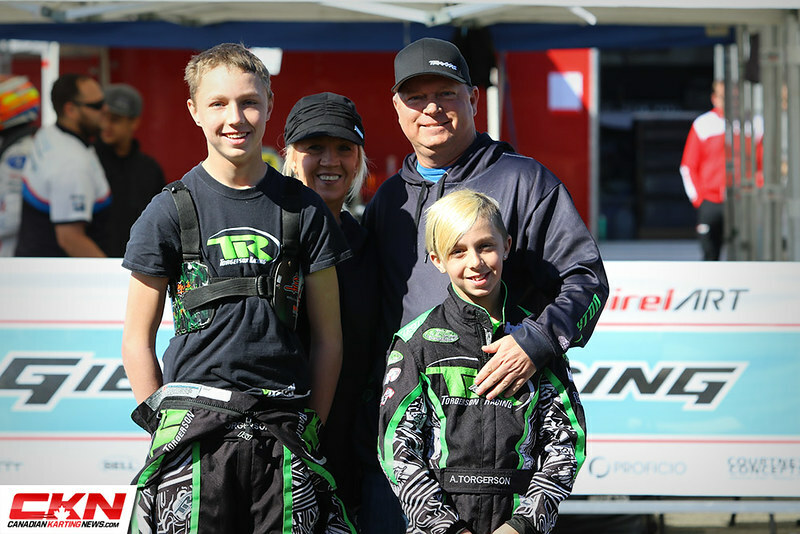 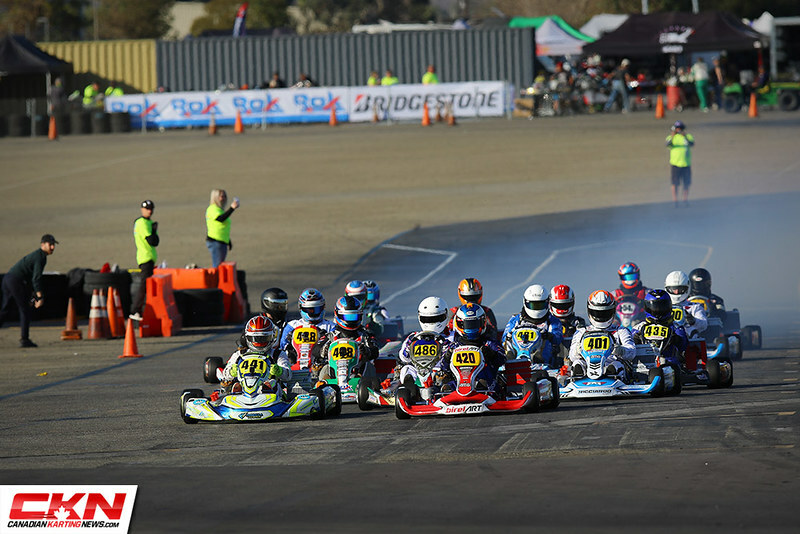 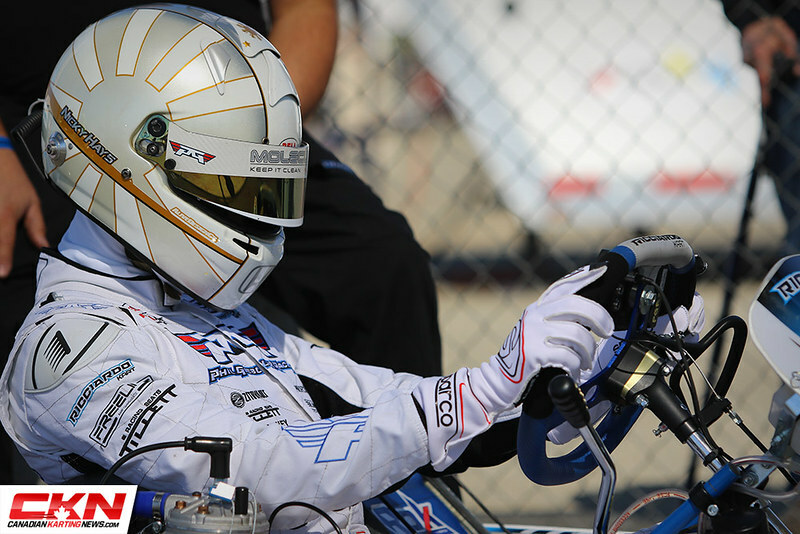 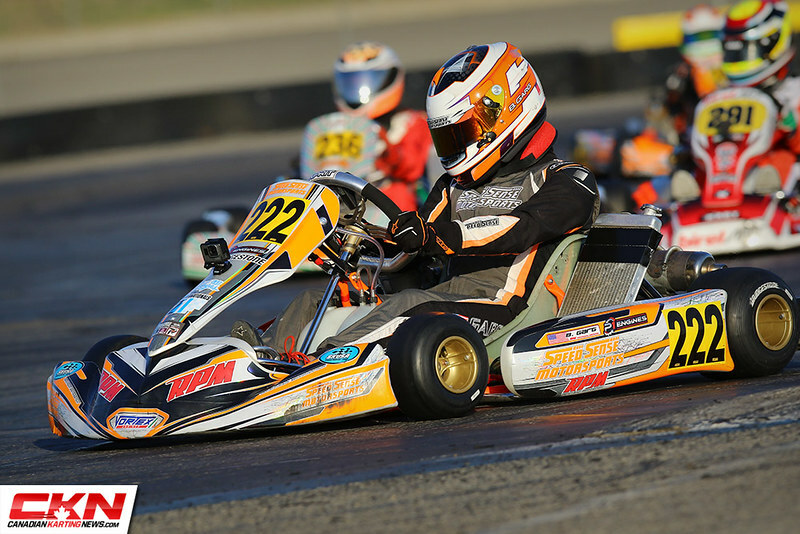 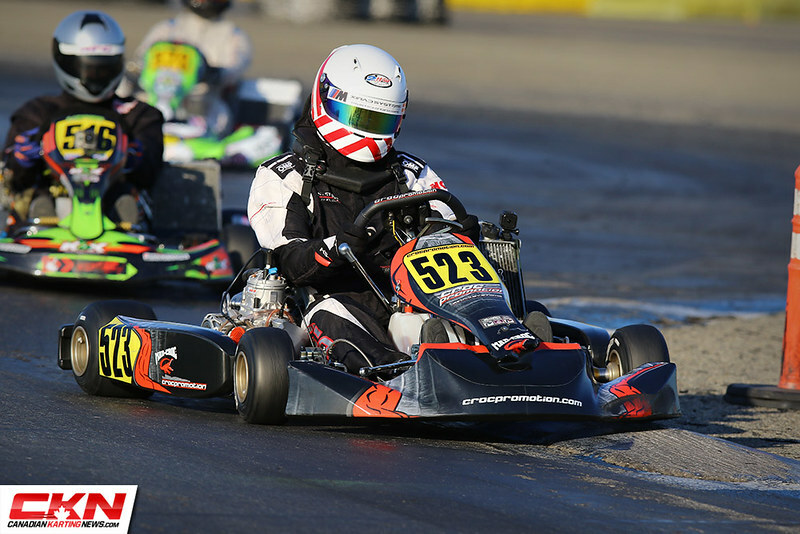 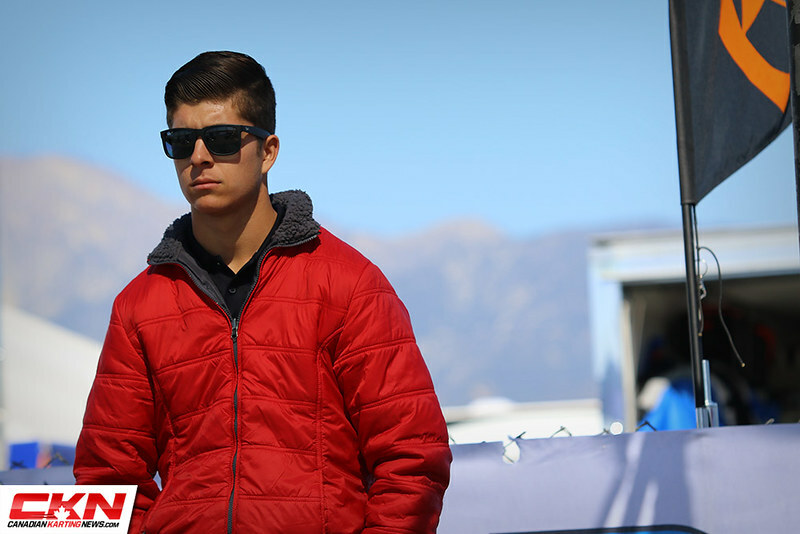 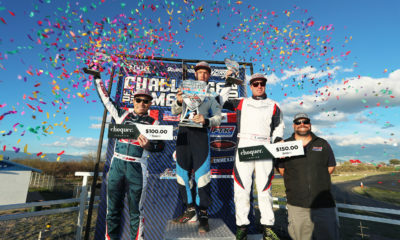 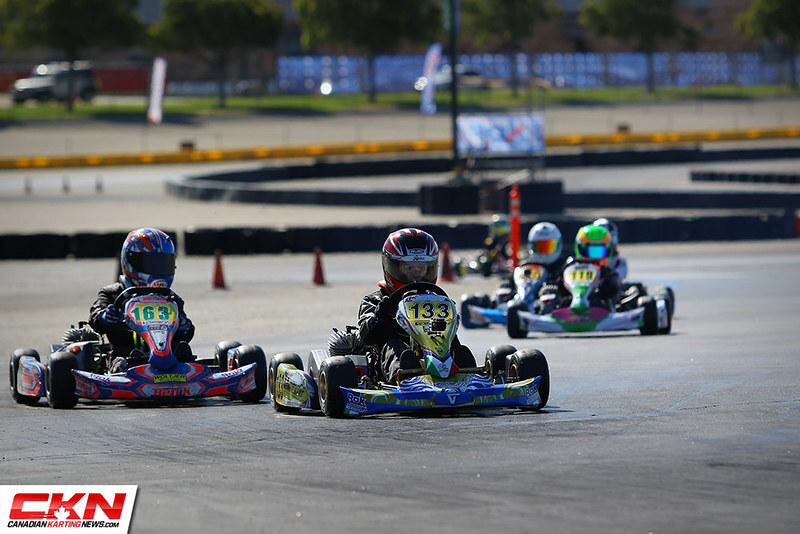 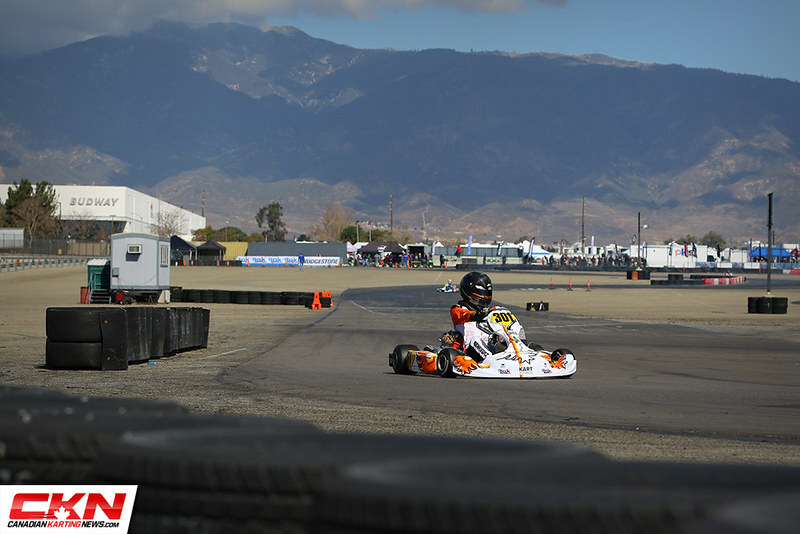 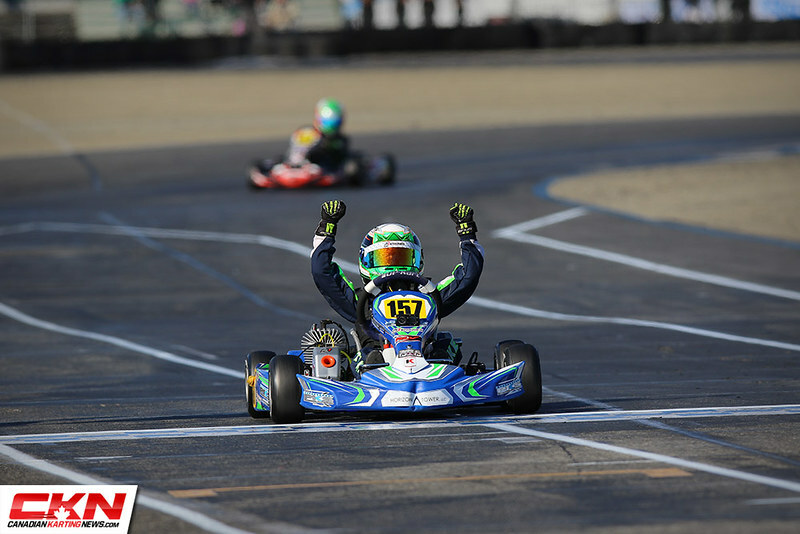 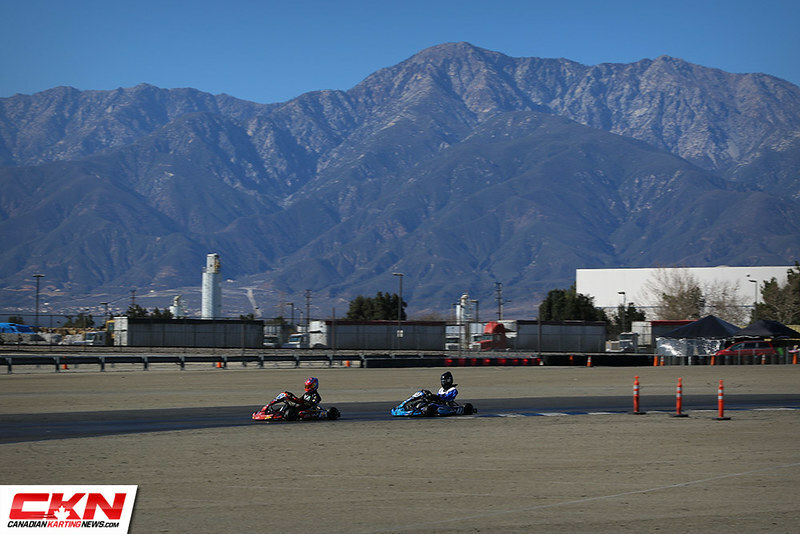 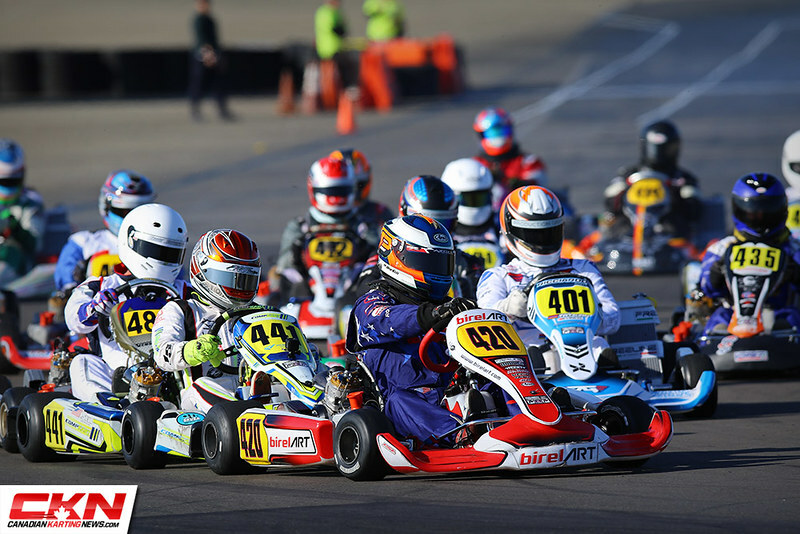 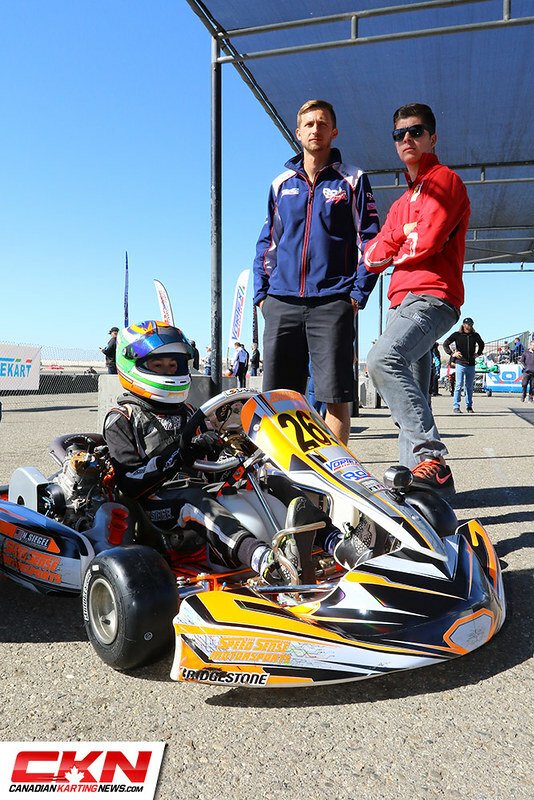 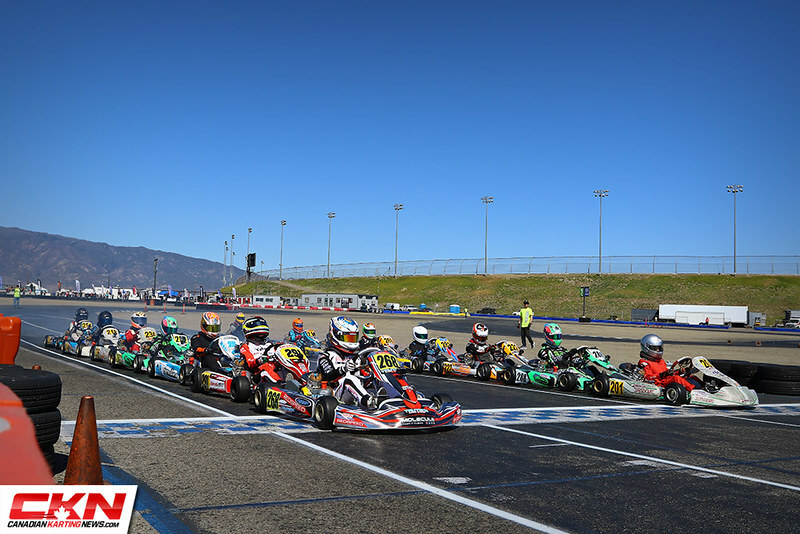 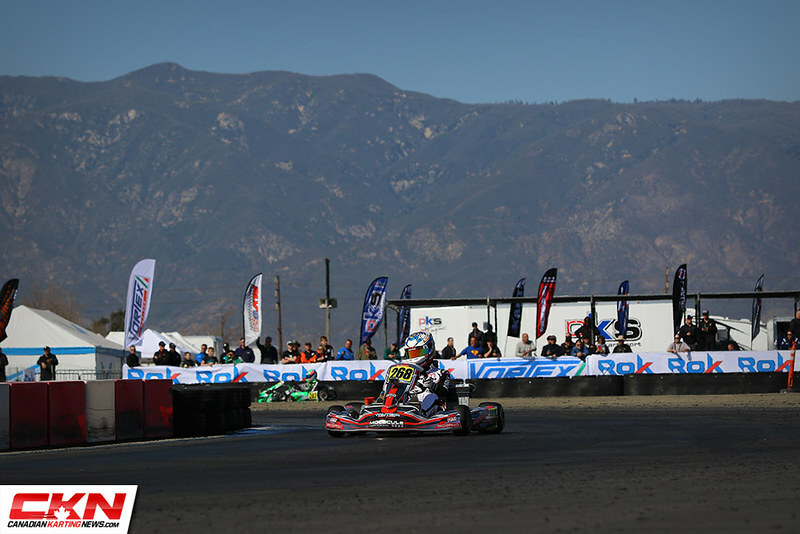 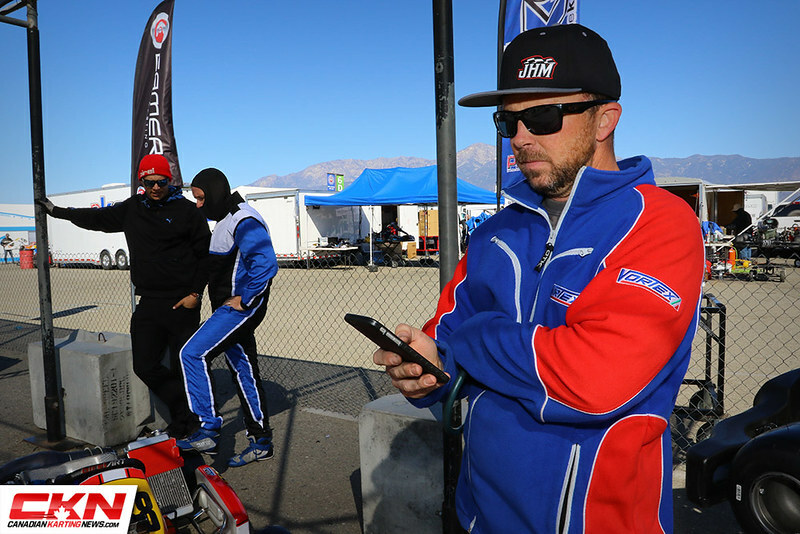 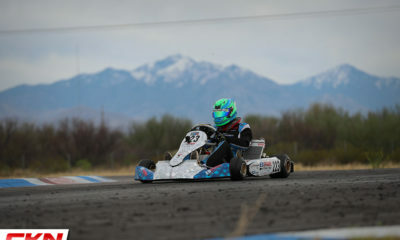 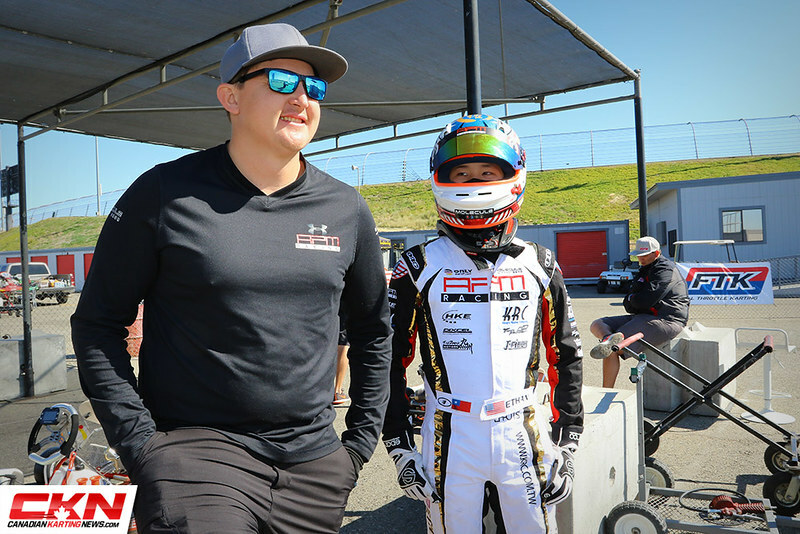 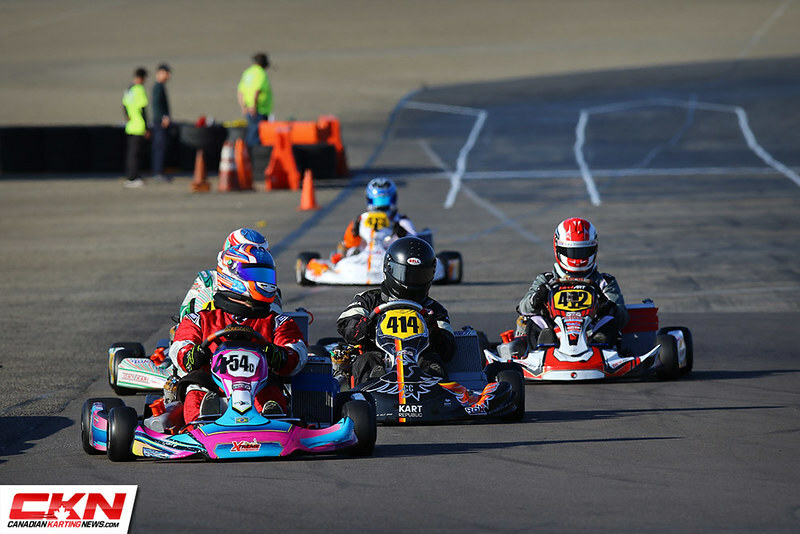 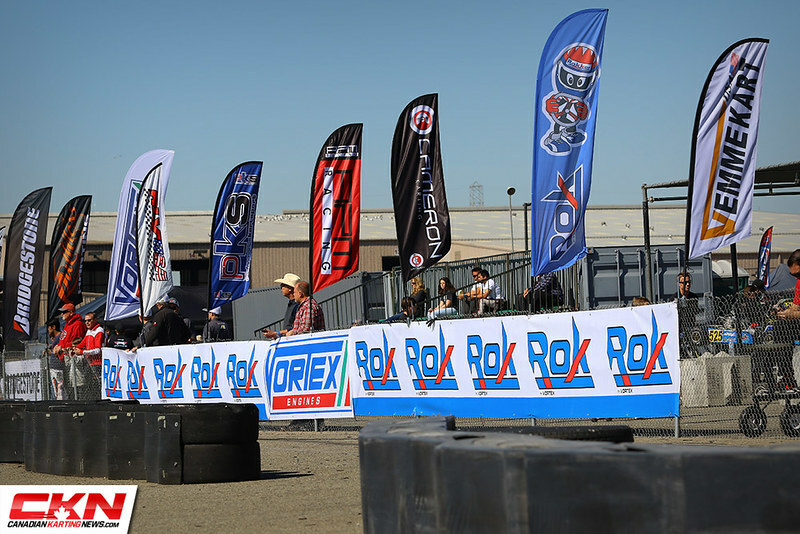 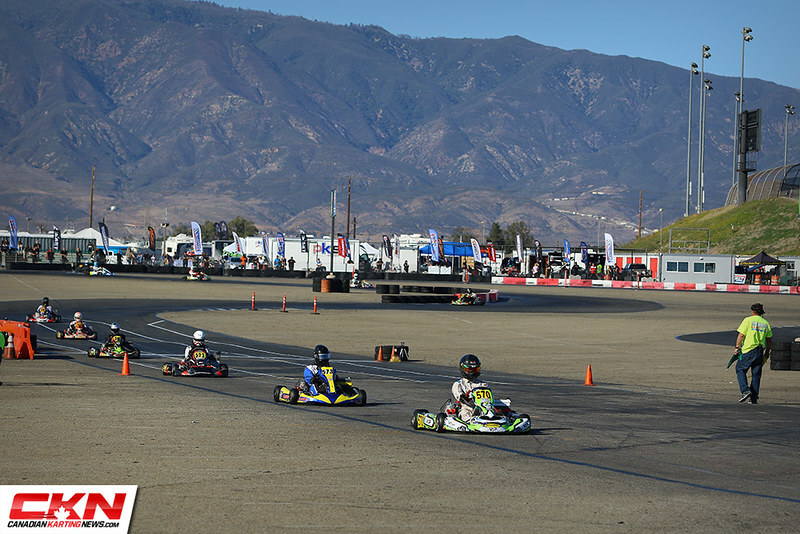 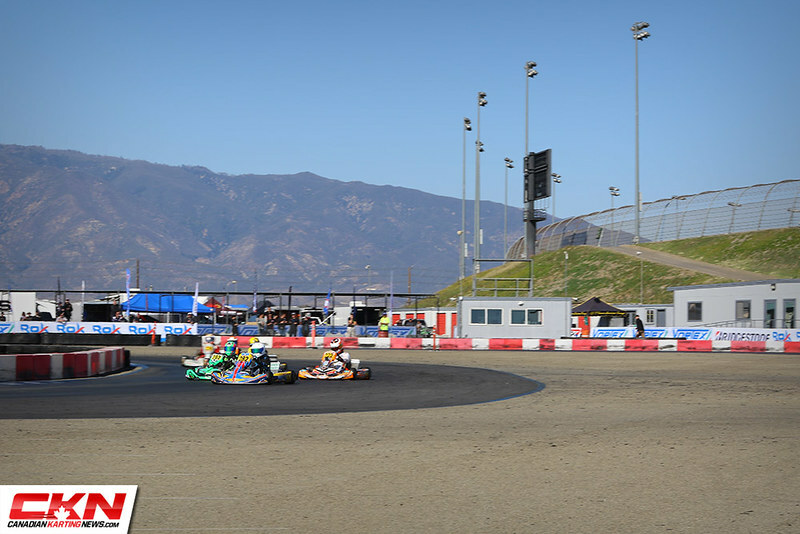 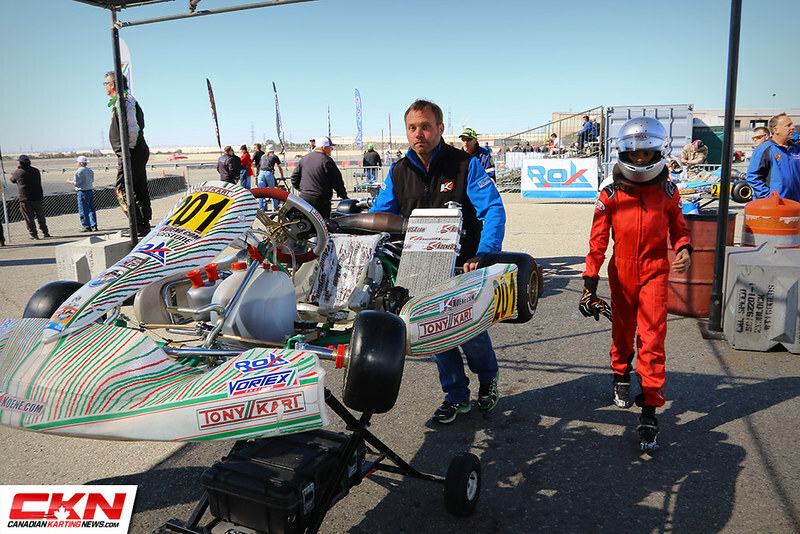 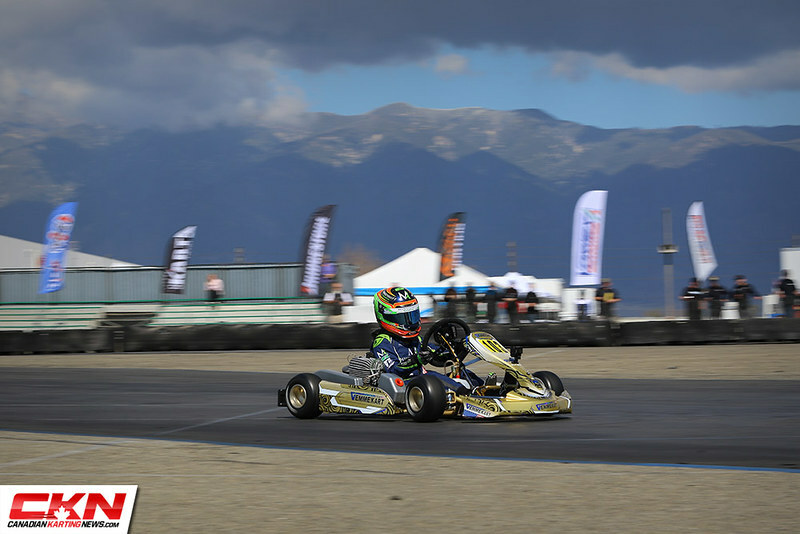 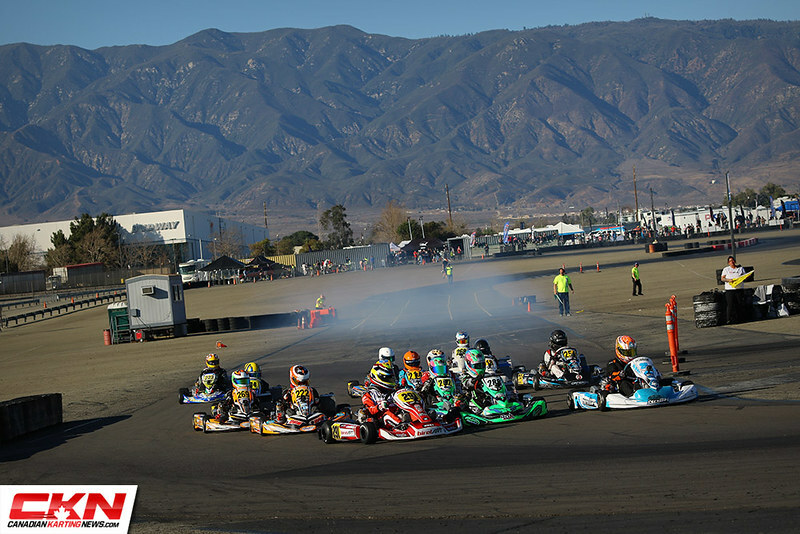 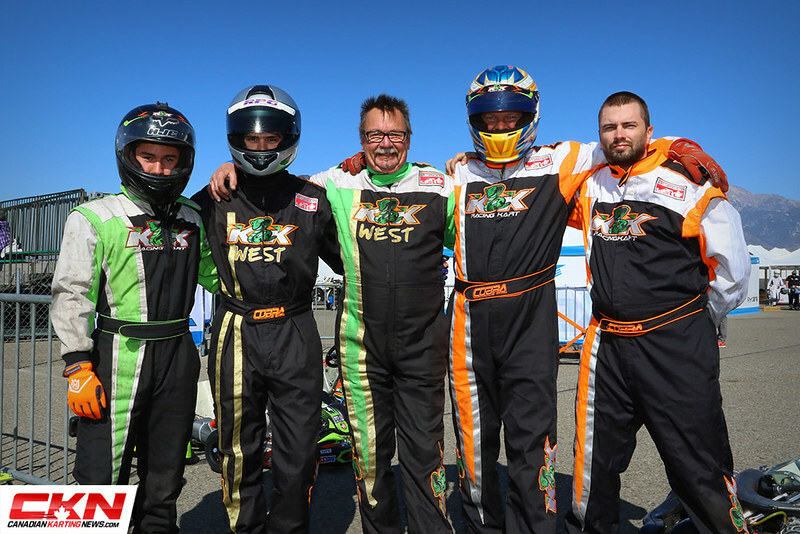 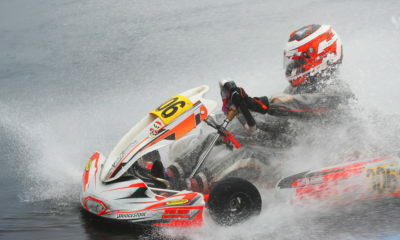 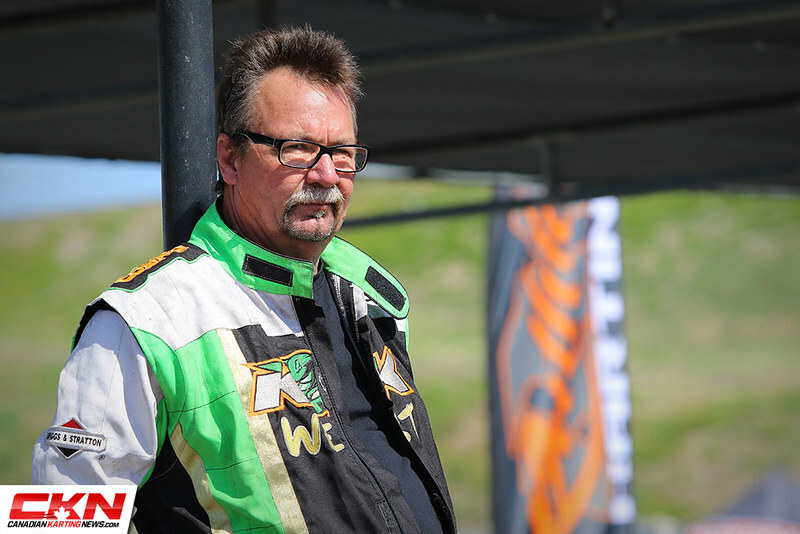 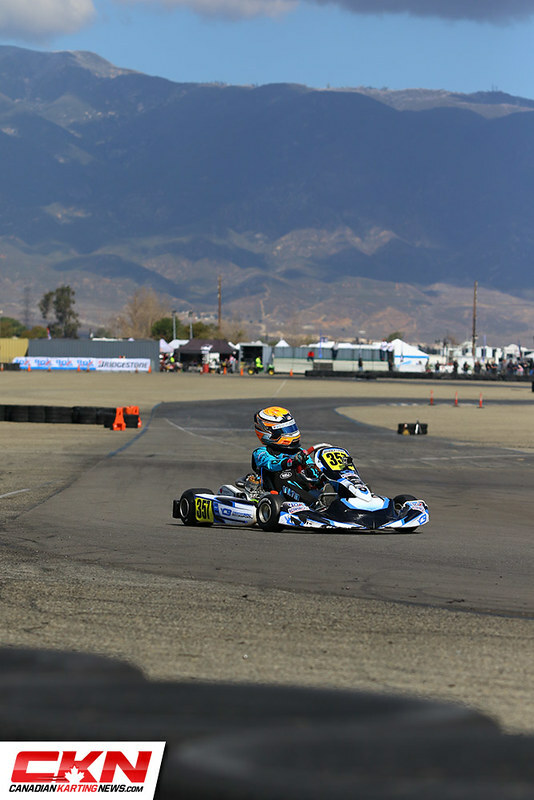 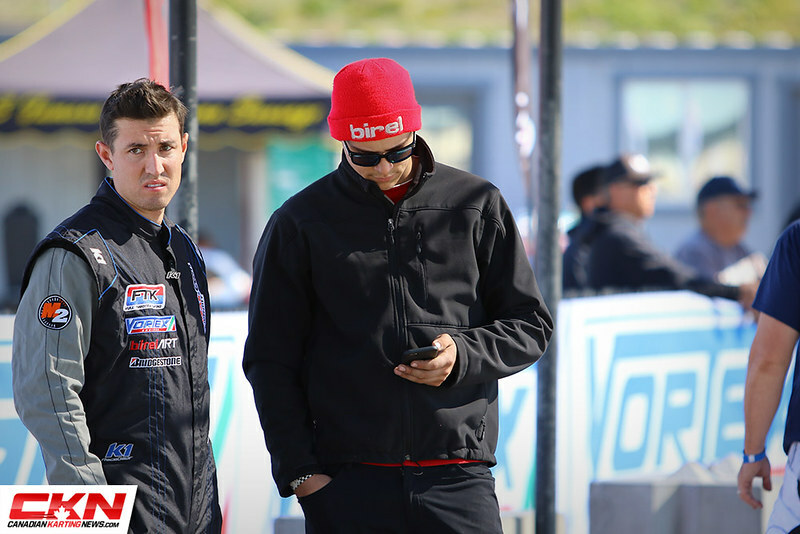 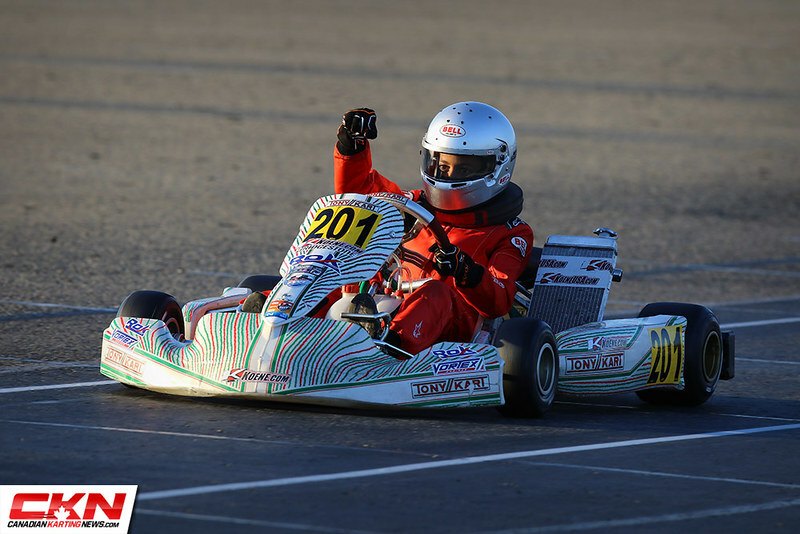 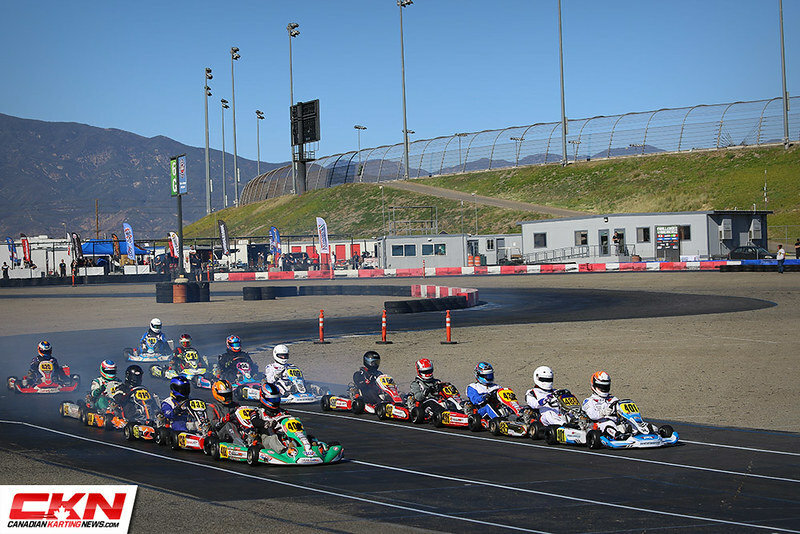 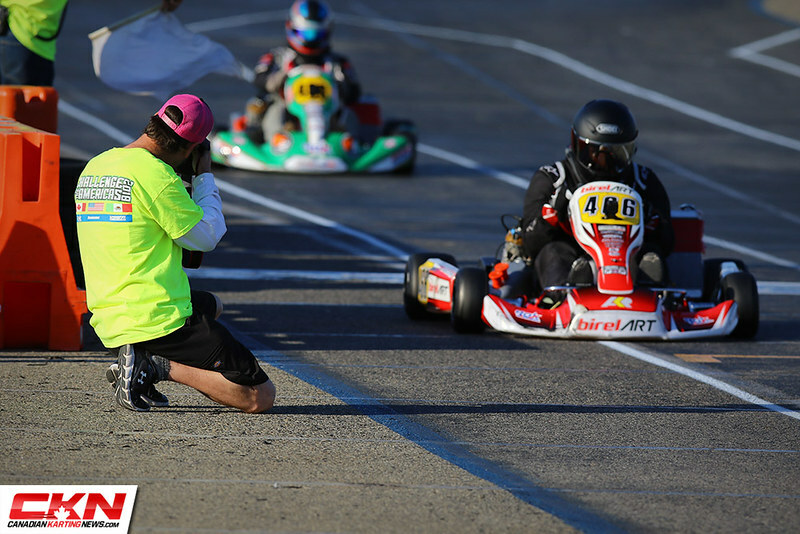 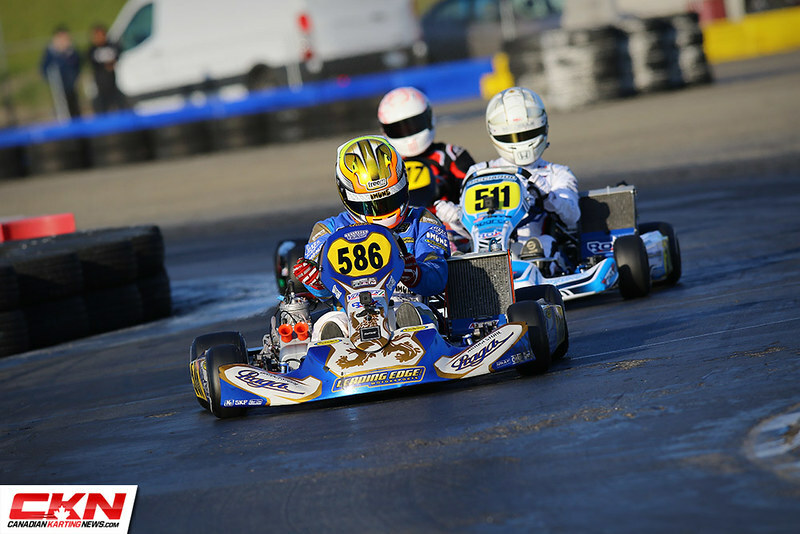 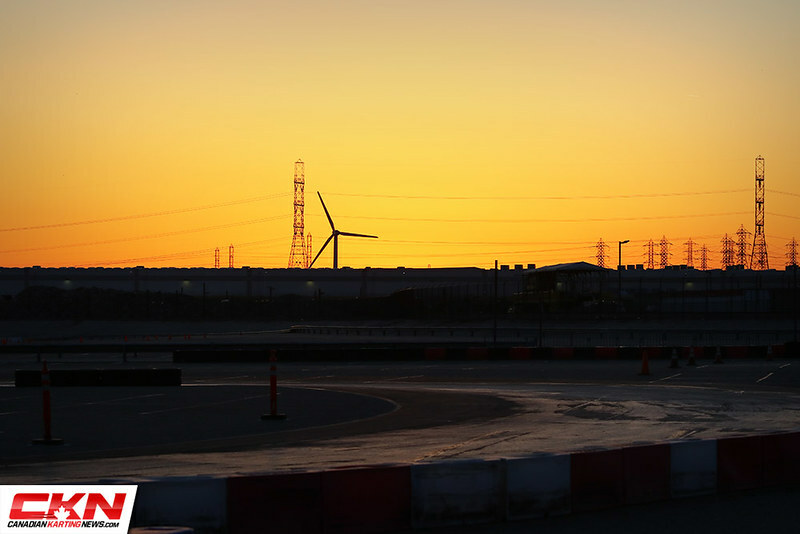 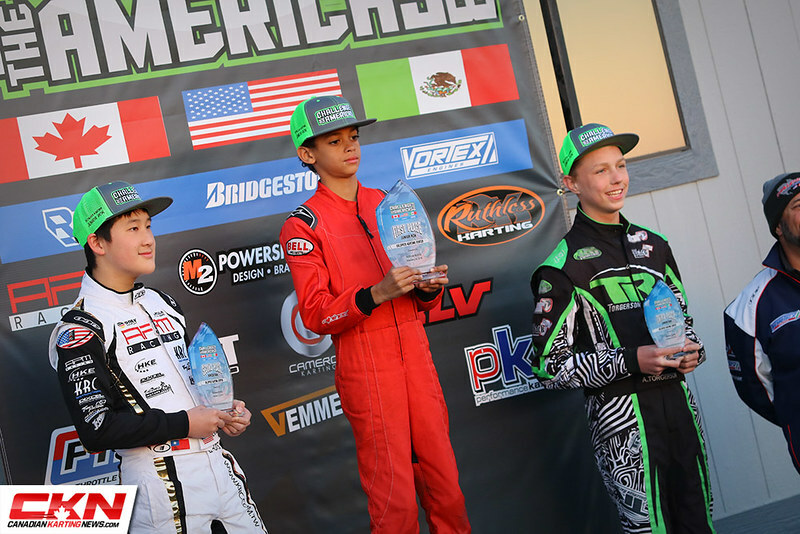 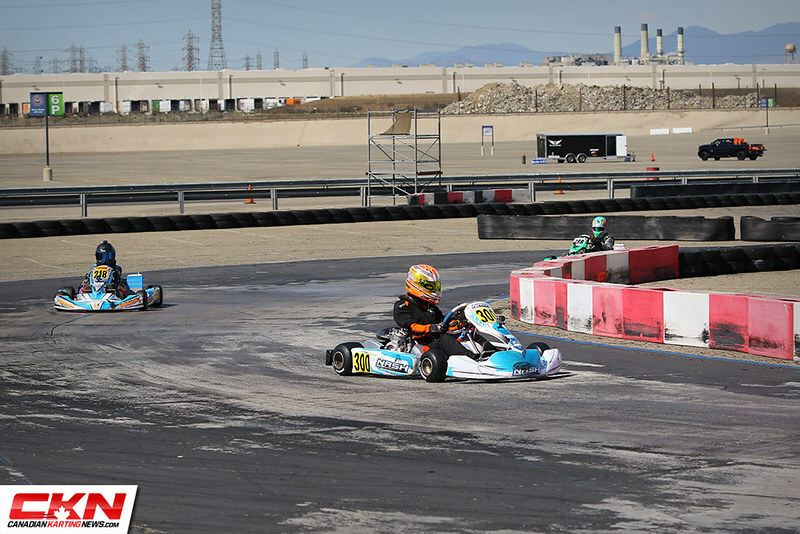 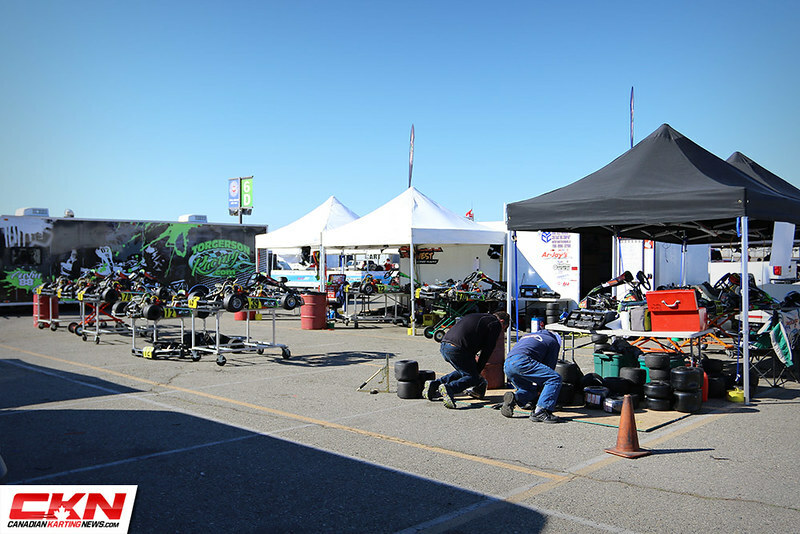 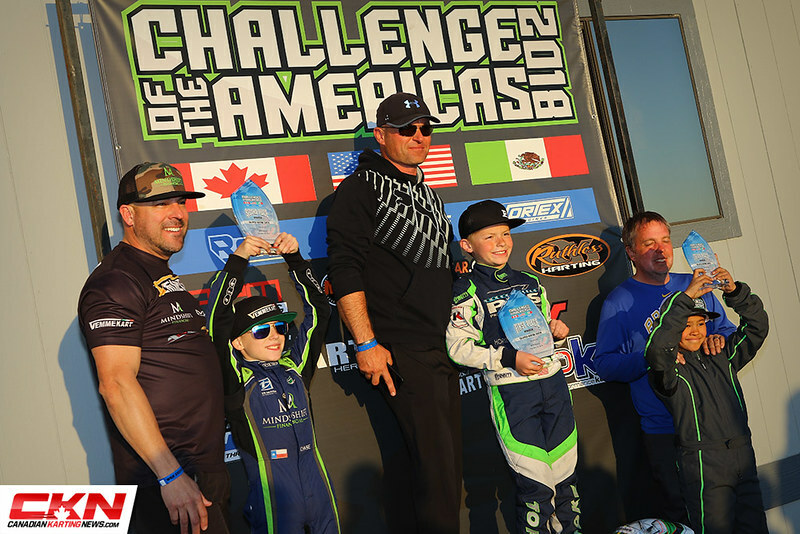 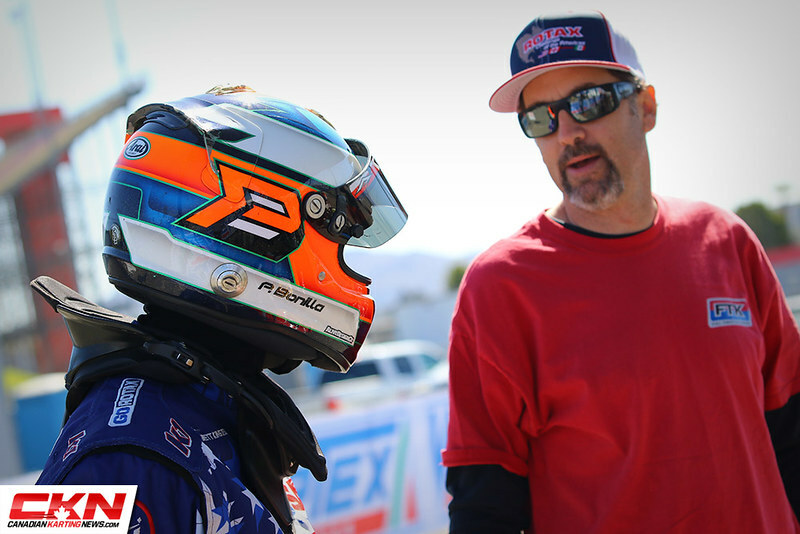 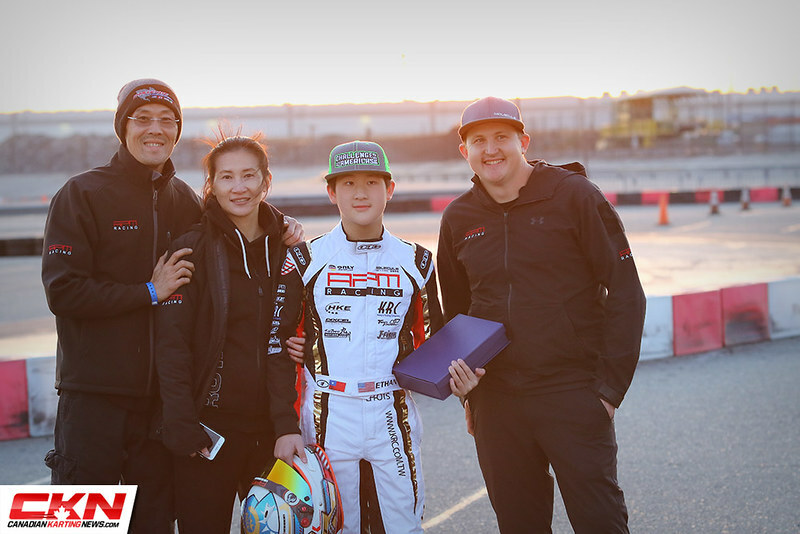 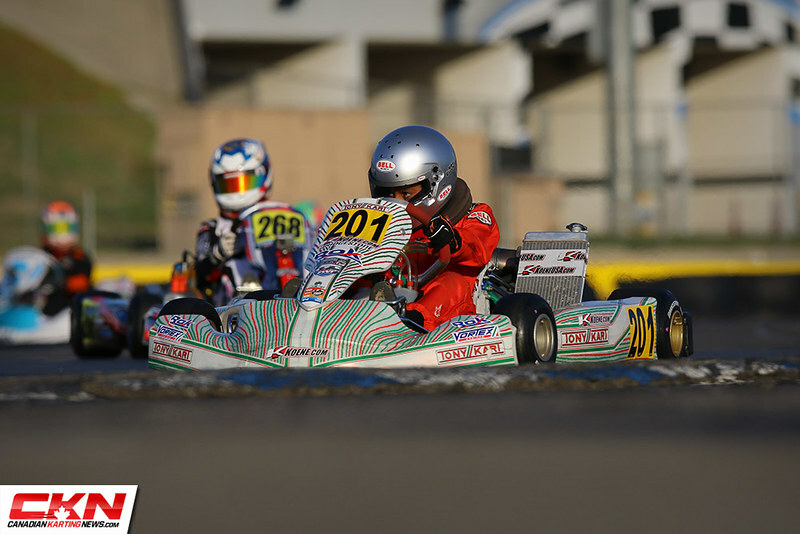 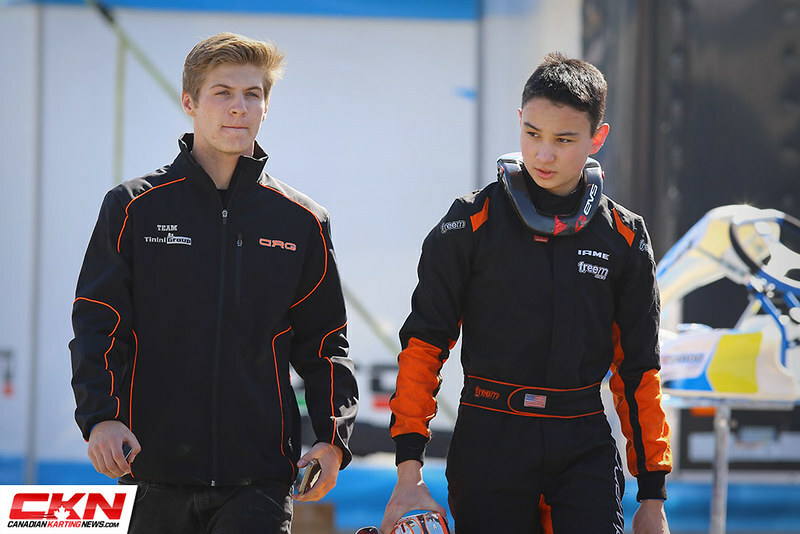 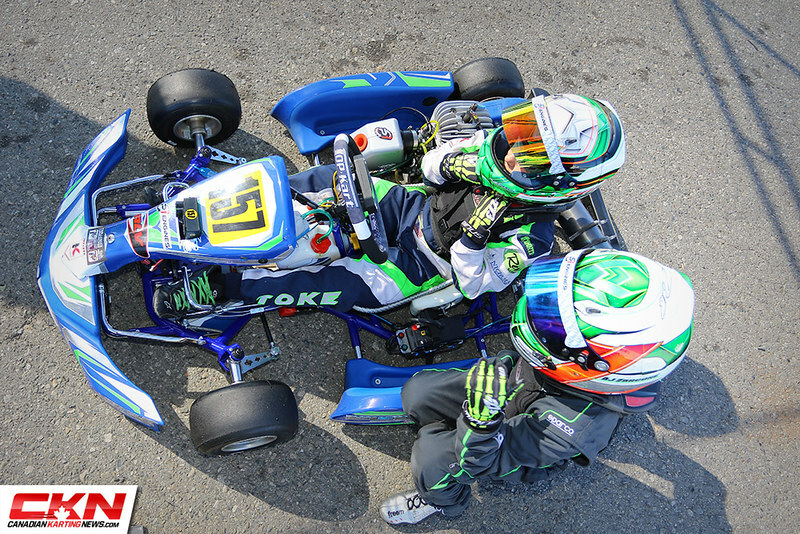 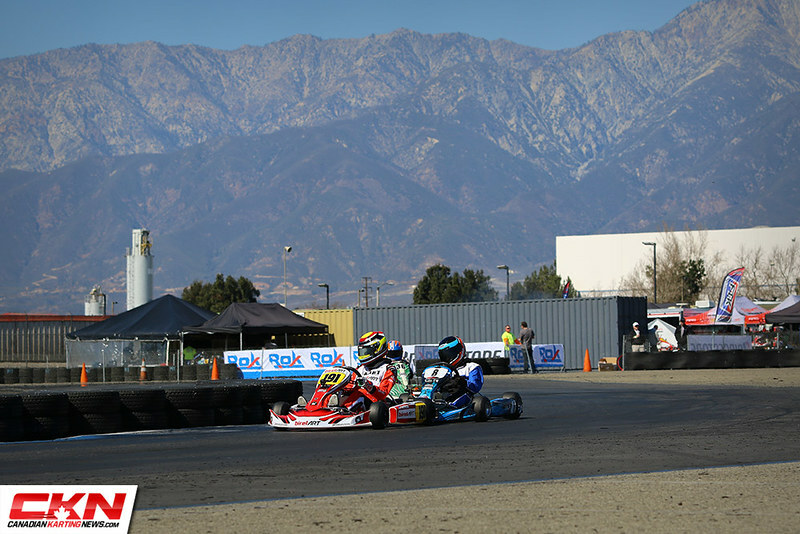 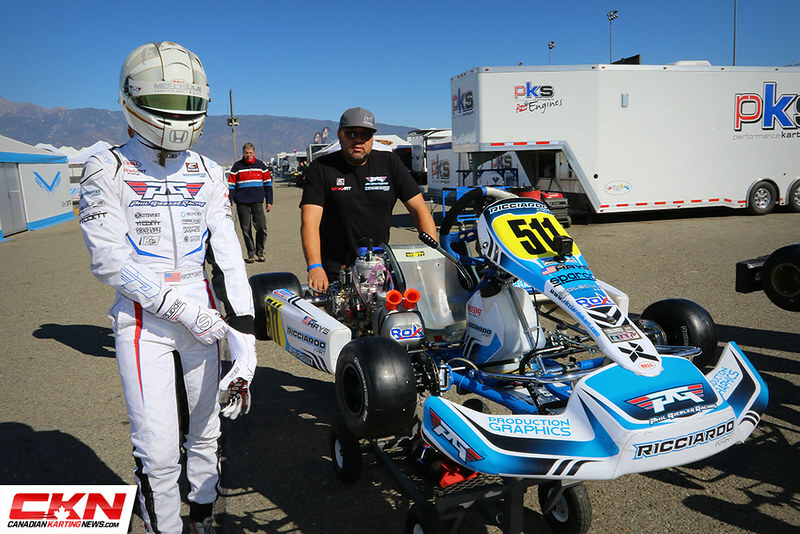 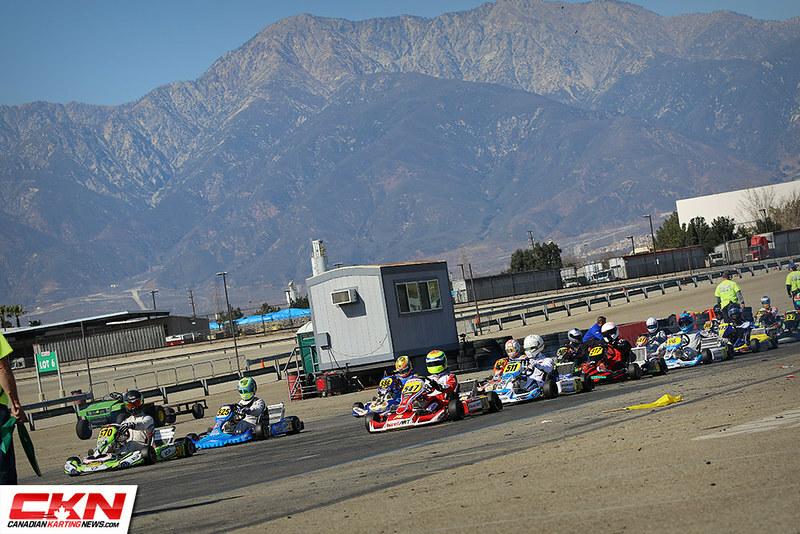 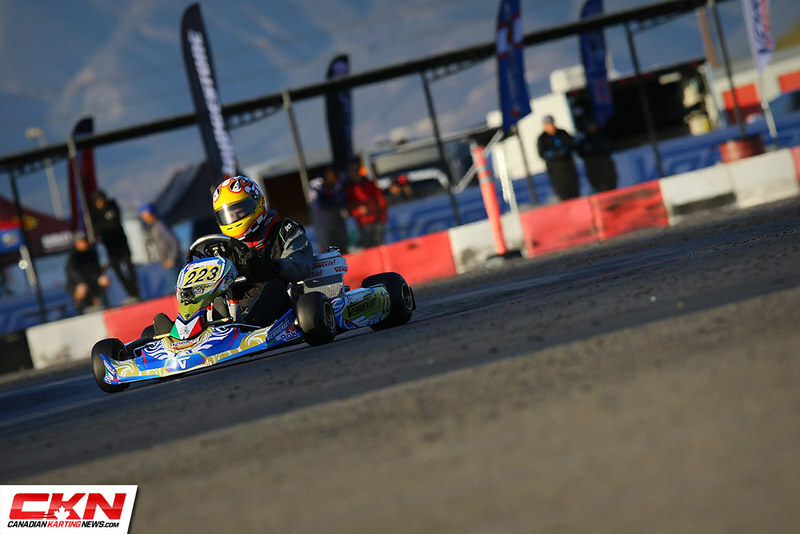 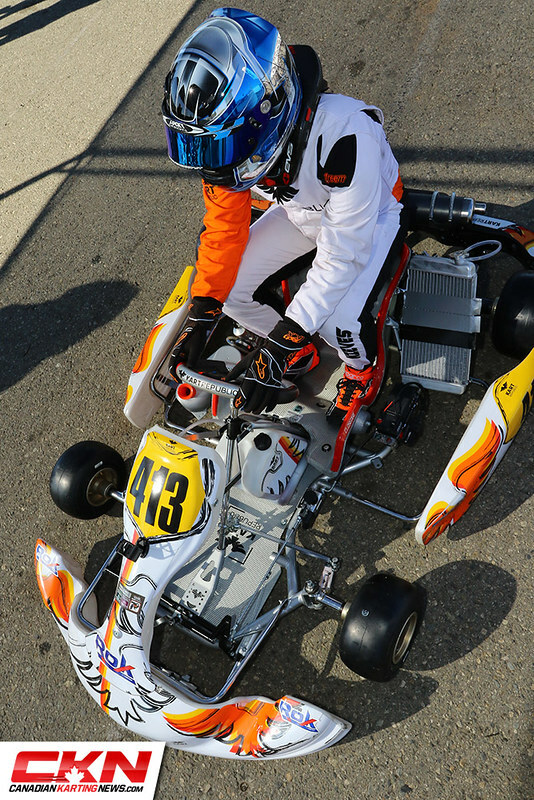 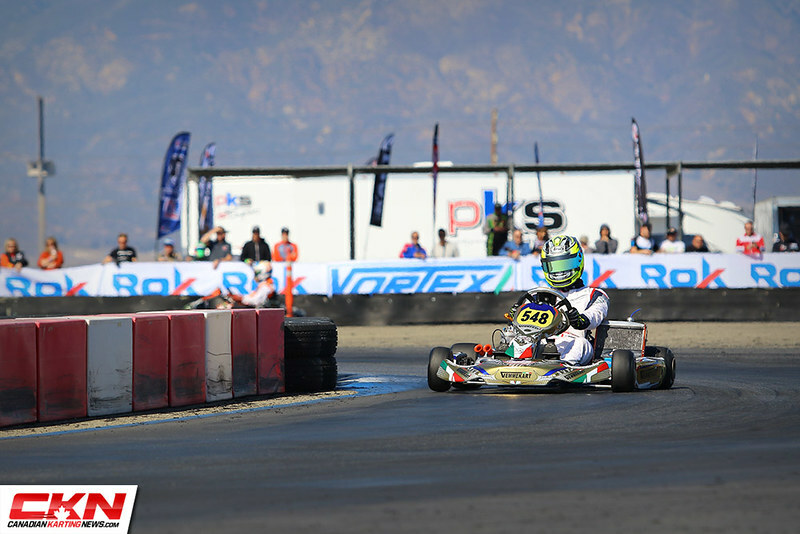 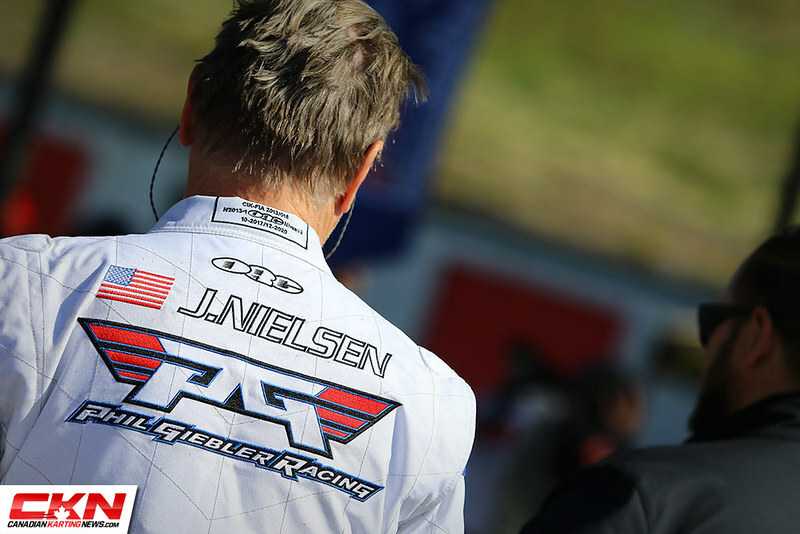 Adjacent to Auto Club Speedway, west coast Rok Cup racers enjoyed the second round of the Challenge of the Americas in a very chilly southern California. 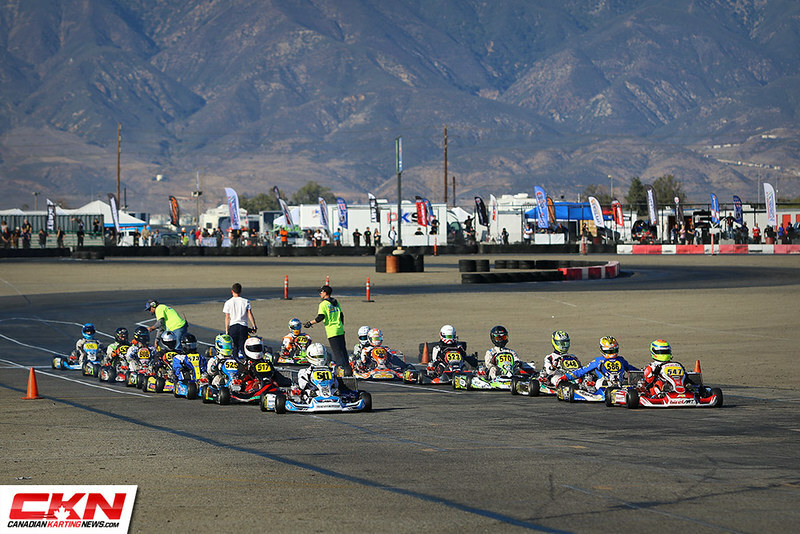 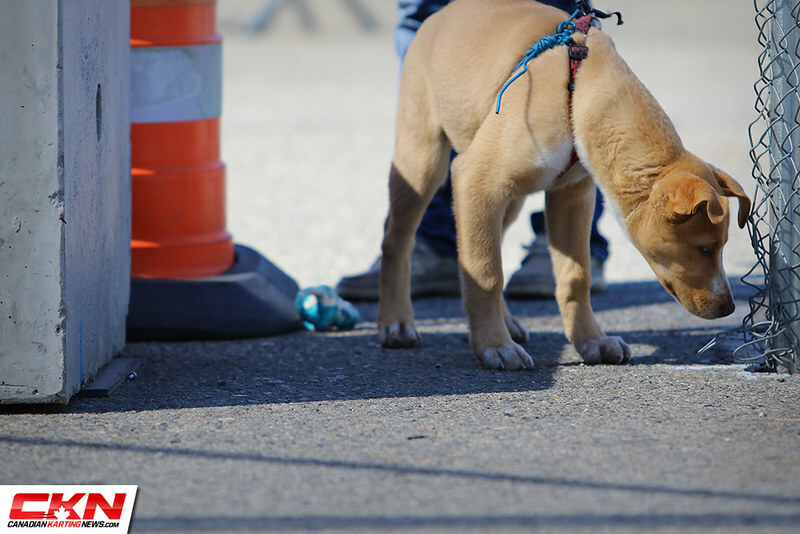 We hope you enjoy our gallery of images from the event. 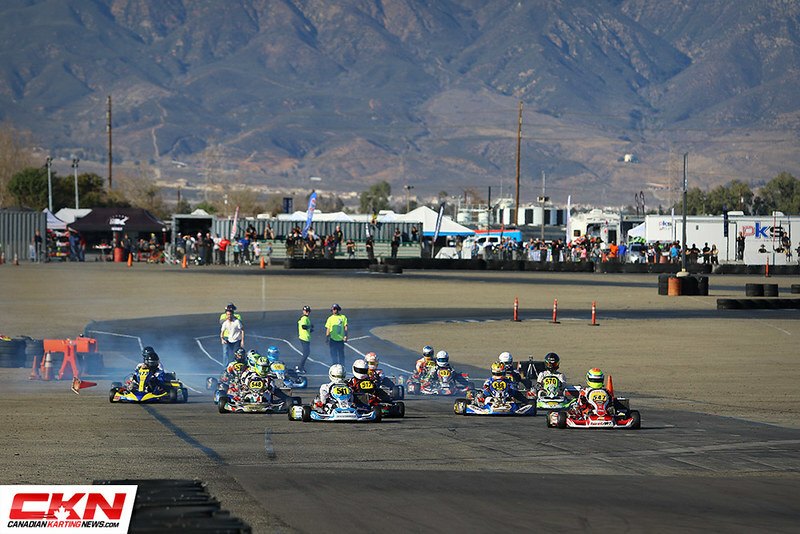 Be sure to share the gallery on your social media networks and tell your friends.